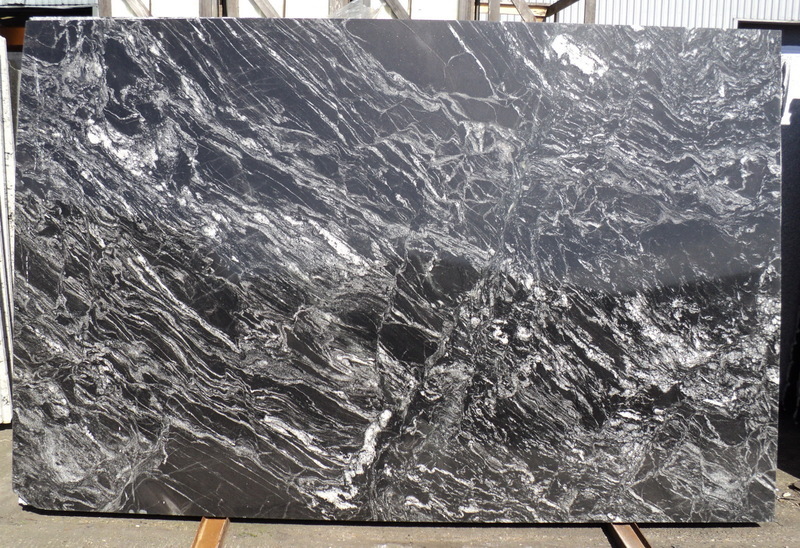 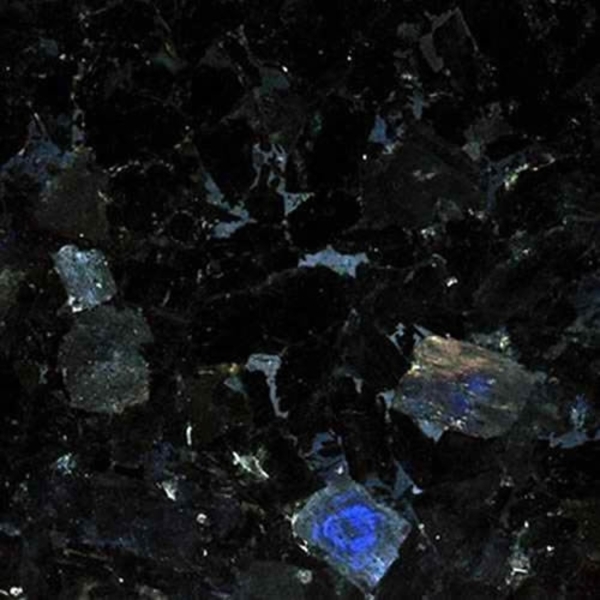 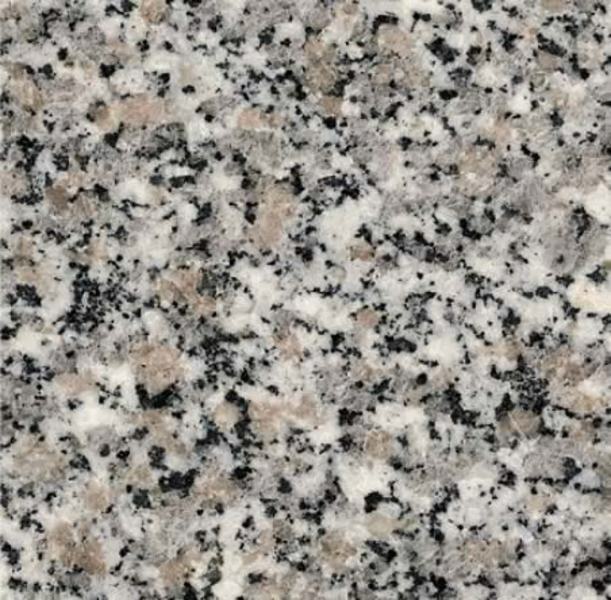 Granite, the hard igneous rock granite is a very hard crystalline, igneous or metamorphic rock primarily composed of feldspar, quartz and lesser amounts of dark minerals. 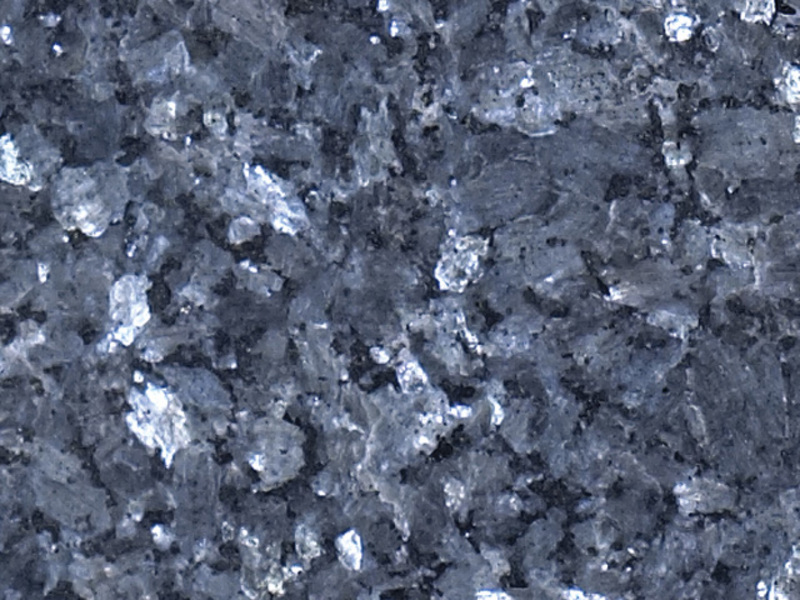 It is visibly crystalline in texture. 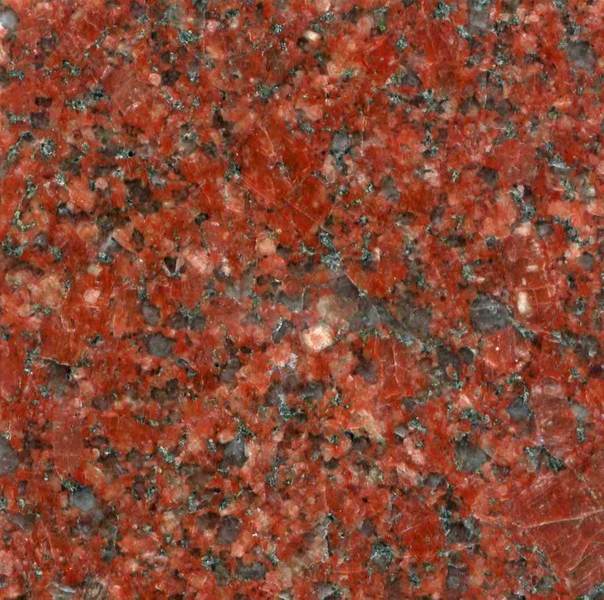 This igneous rock is created deep within the earth from magma, cooled slowly under great pressure. 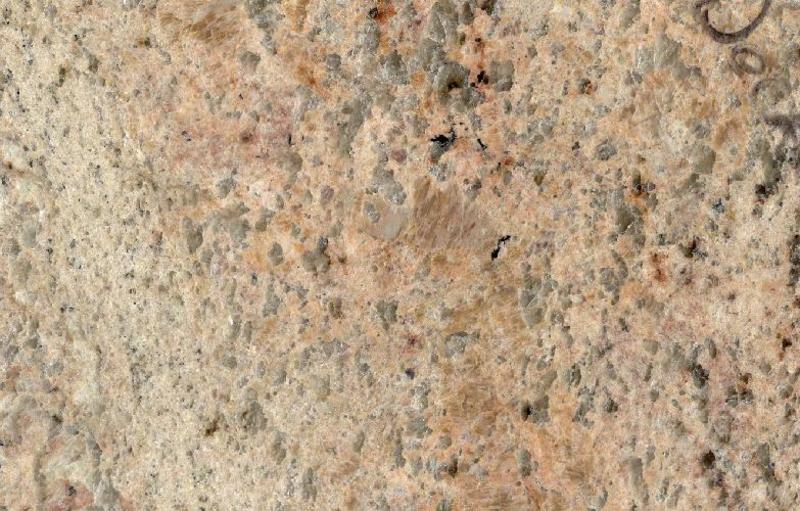 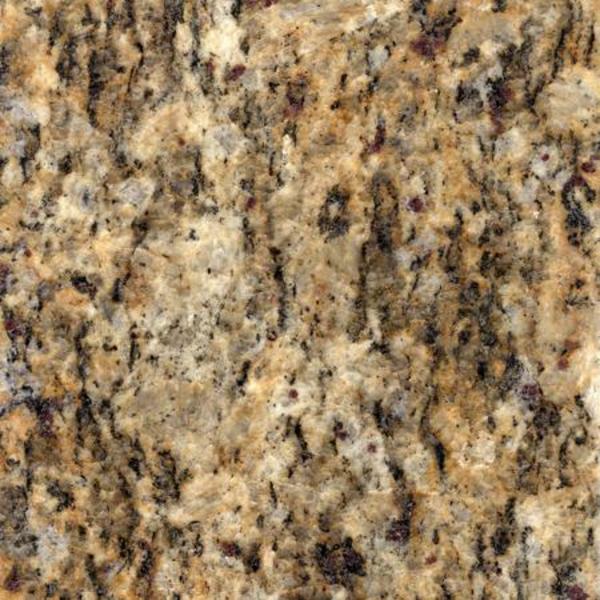 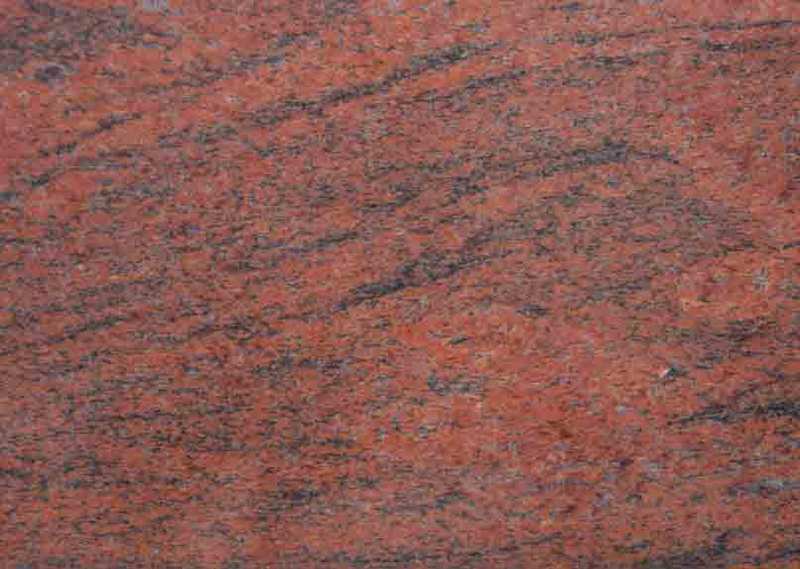 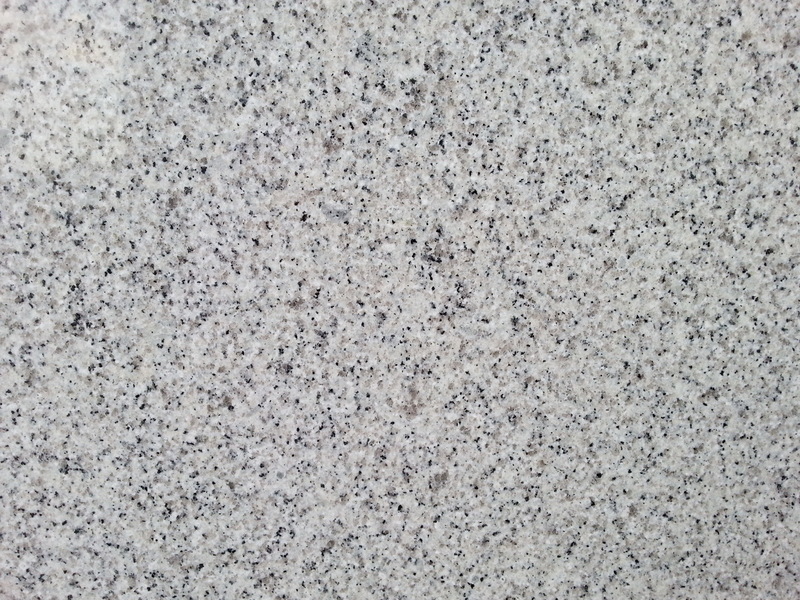 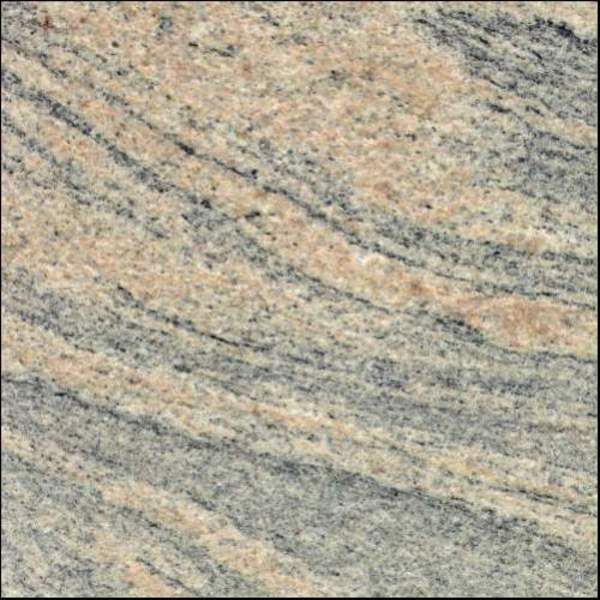 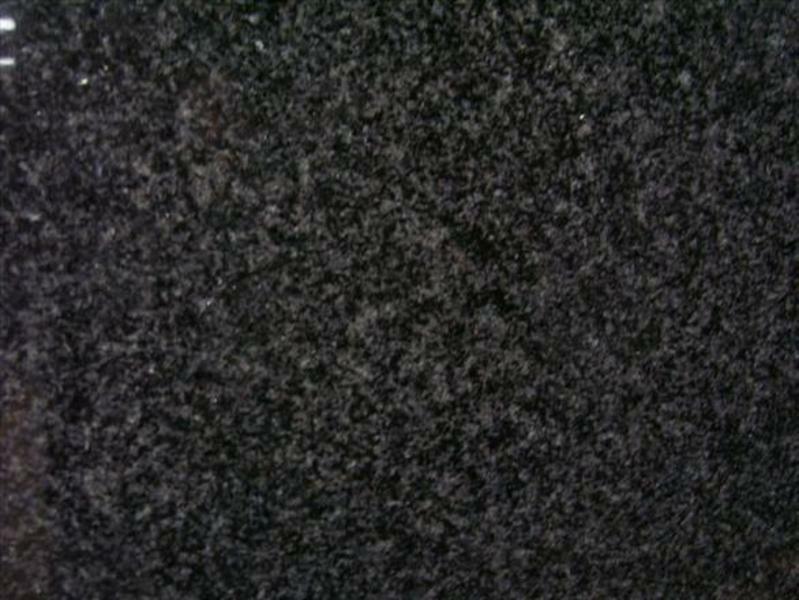 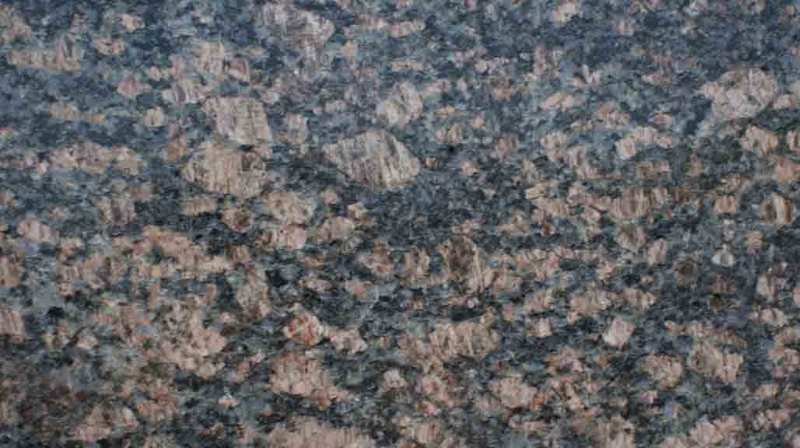 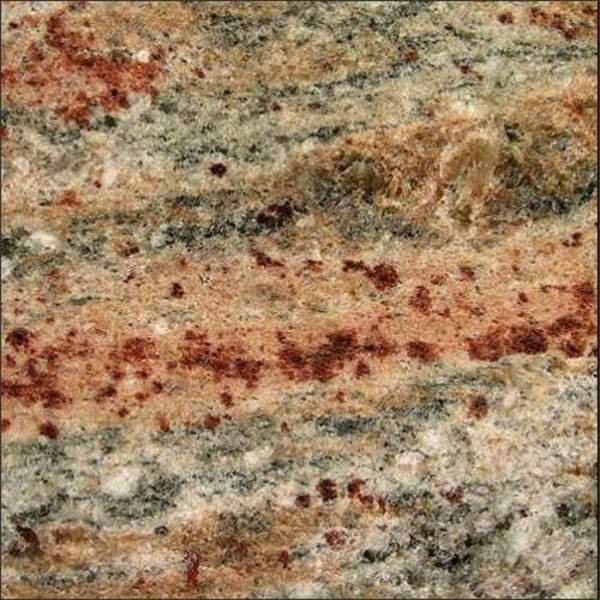 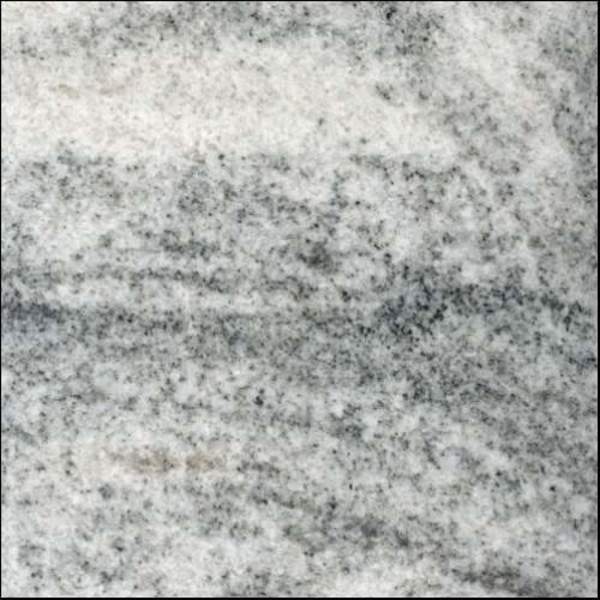 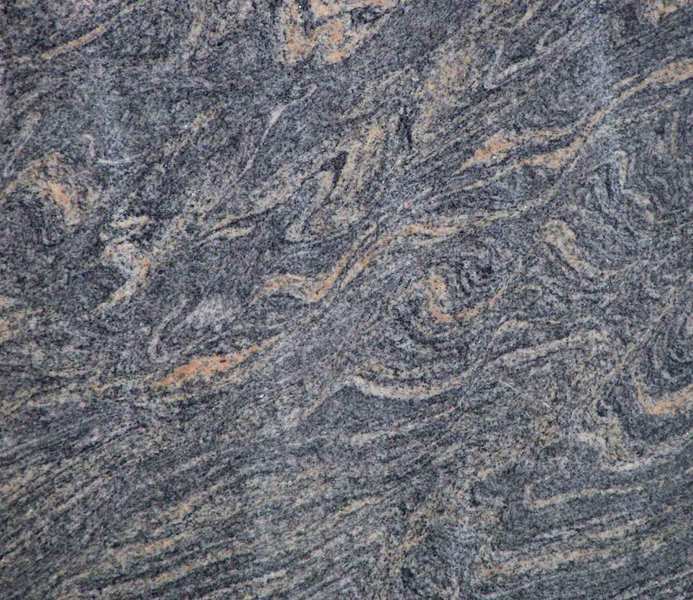 Granite, the hardest stone has very dense grain which make it impervious to stain. 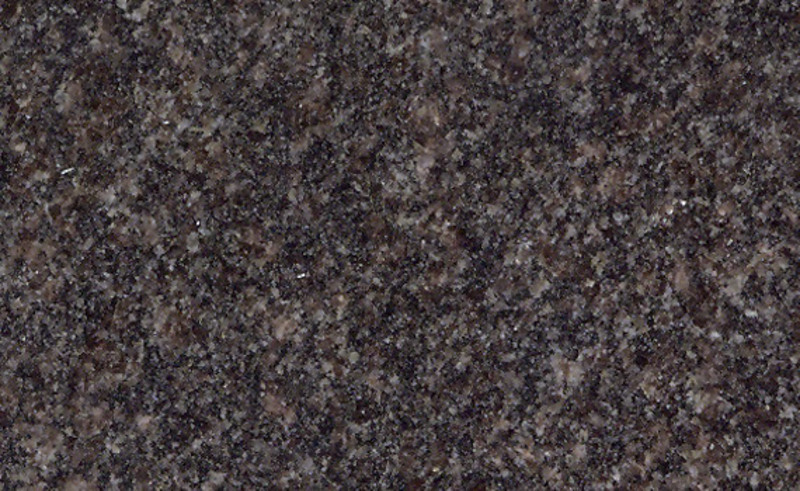 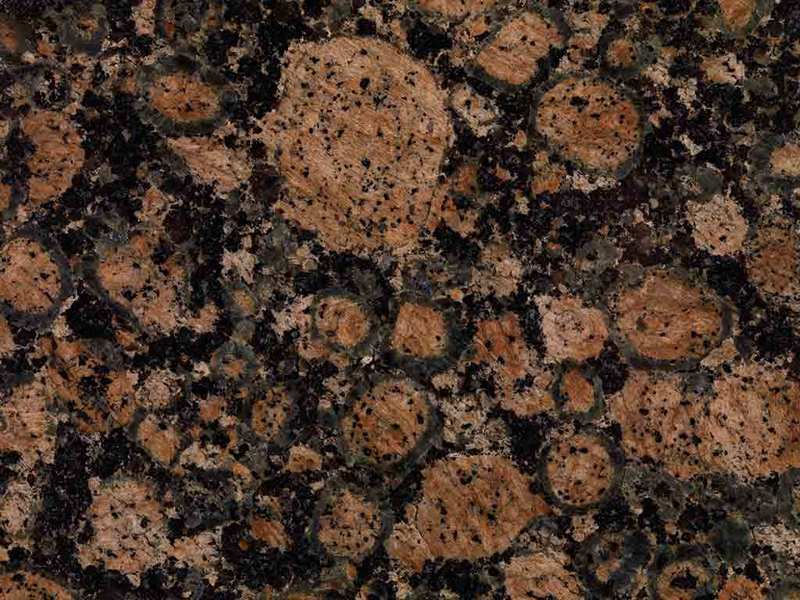 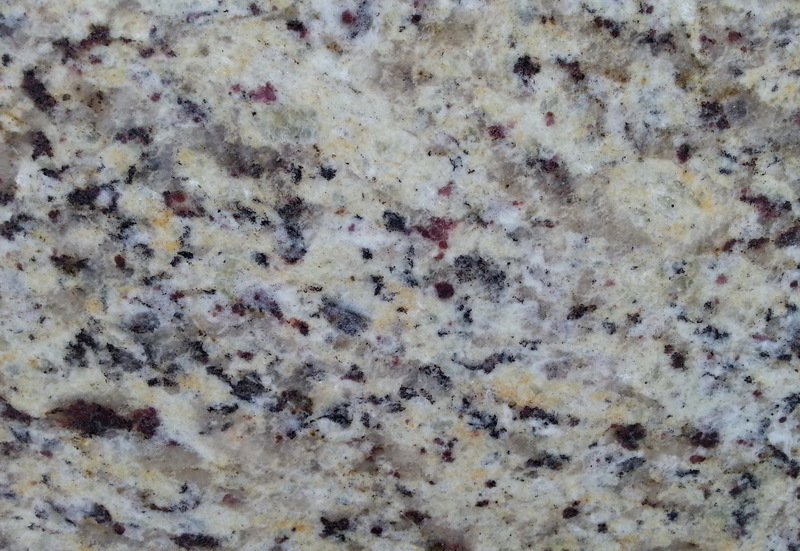 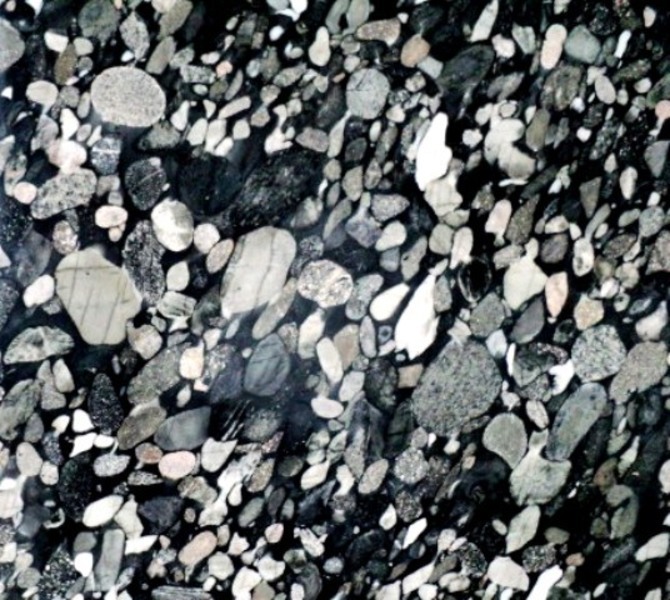 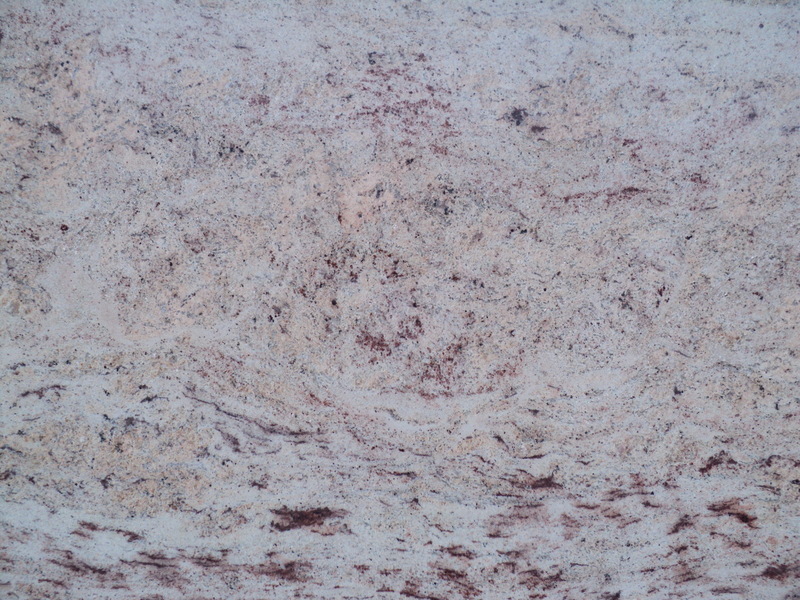 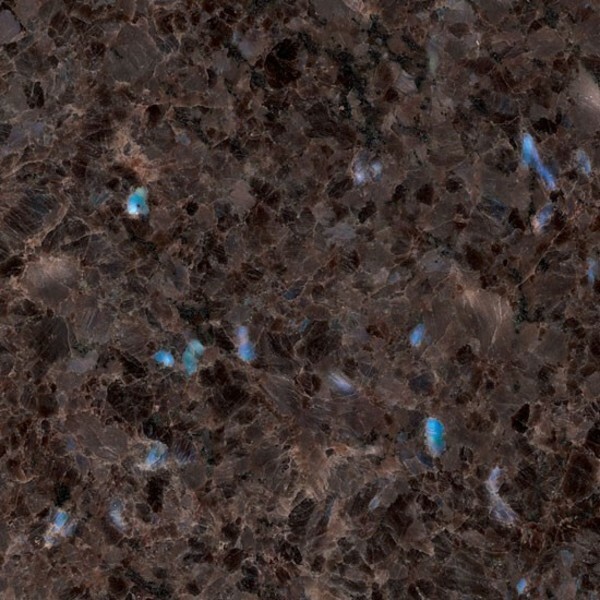 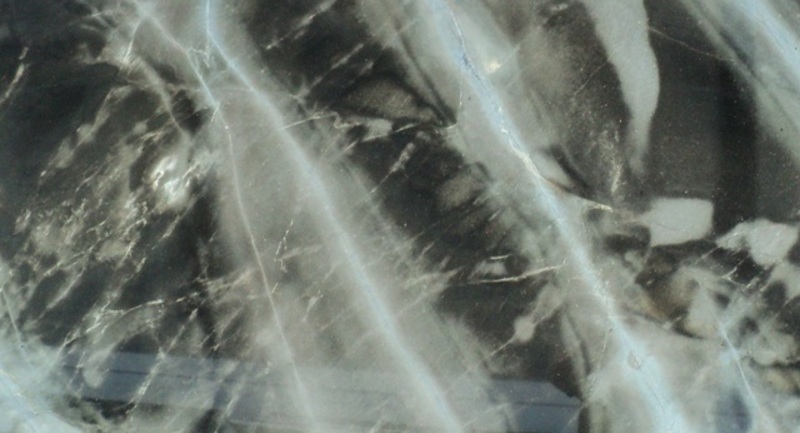 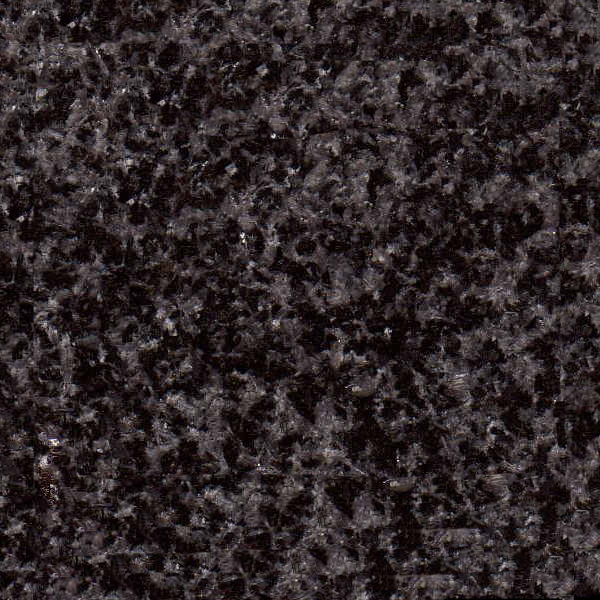 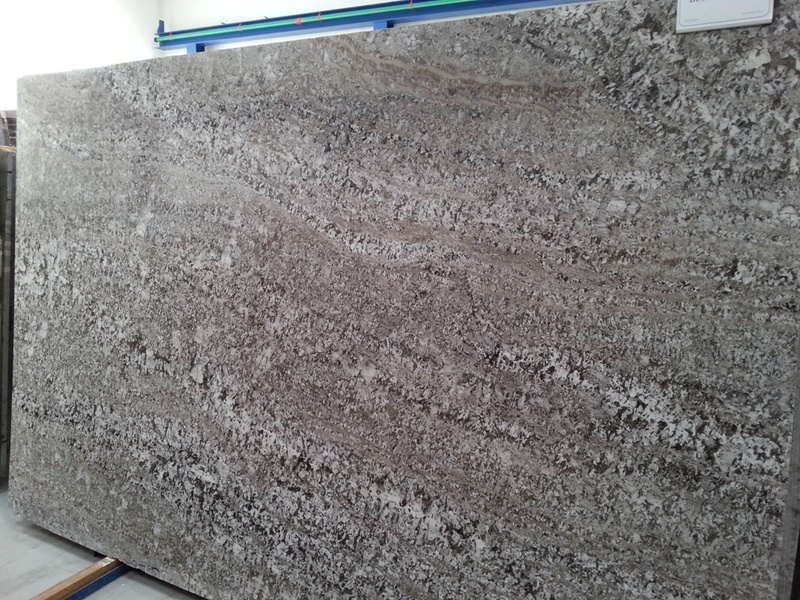 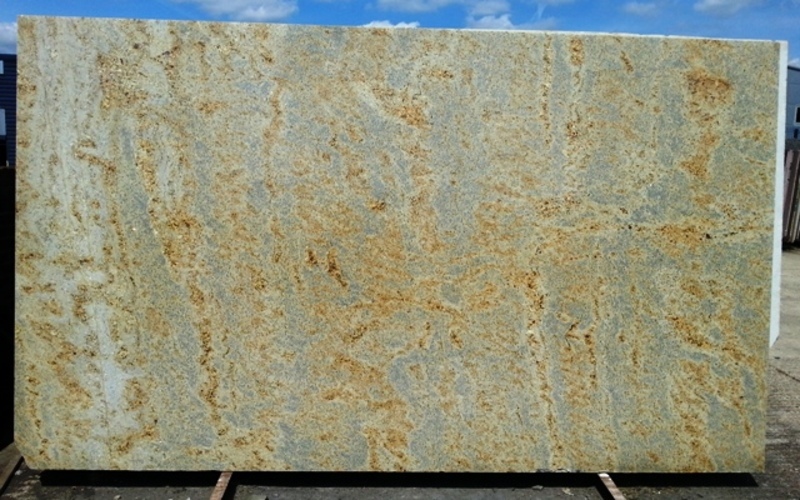 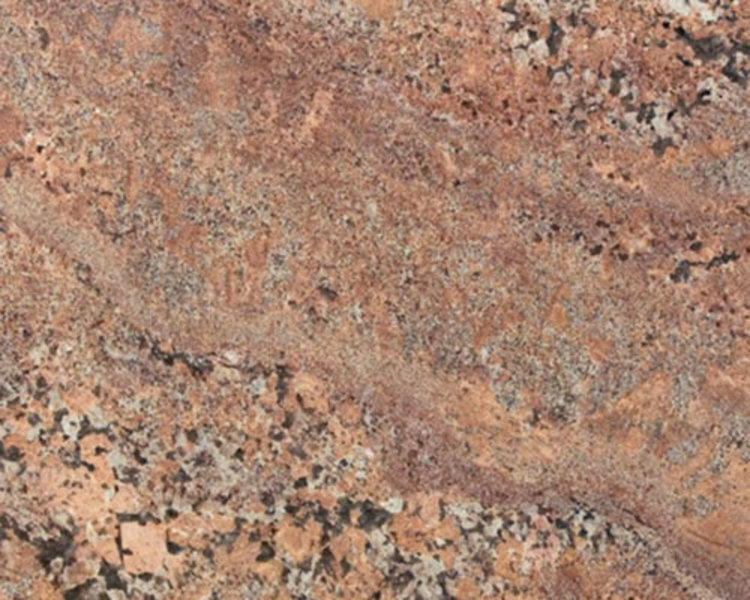 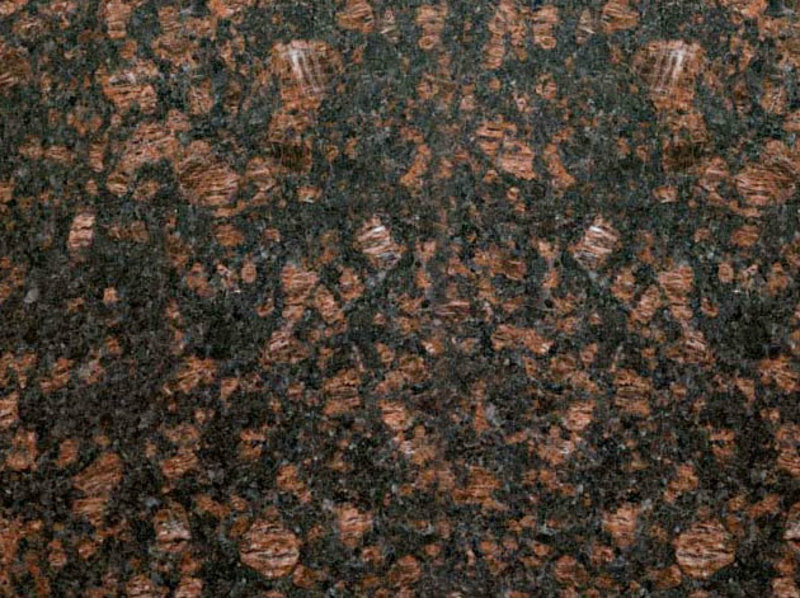 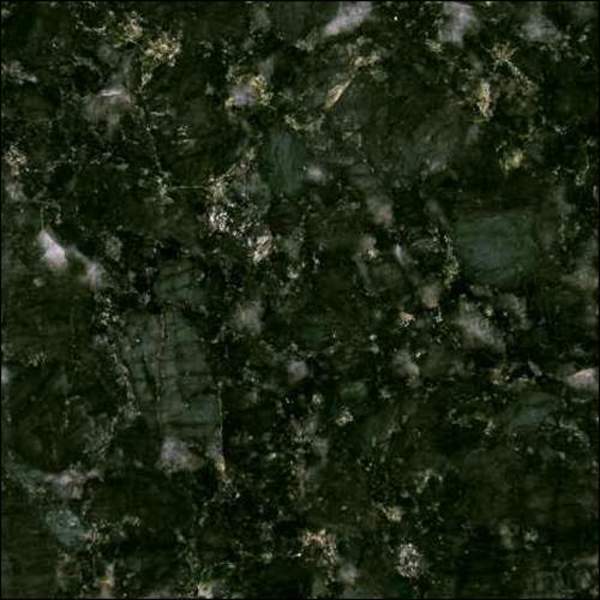 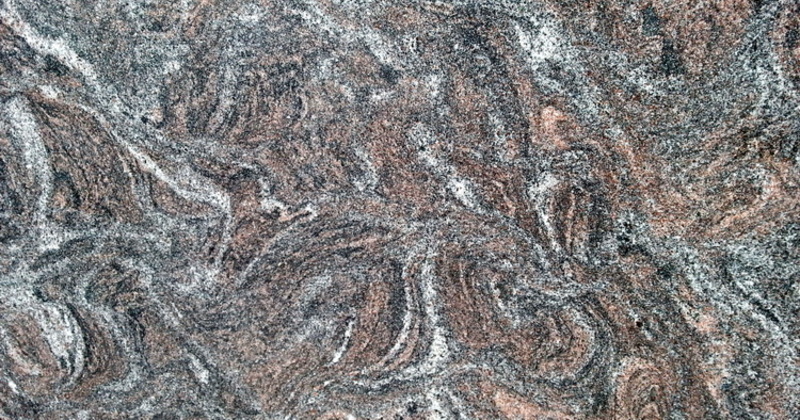 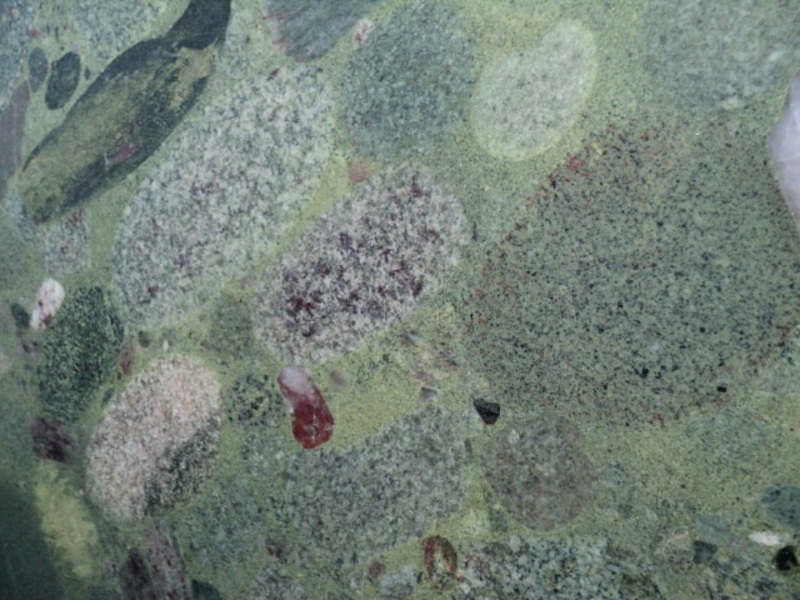 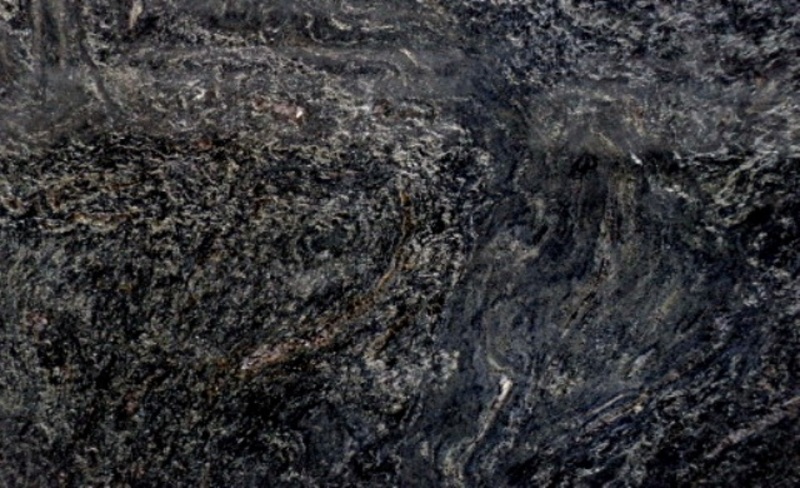 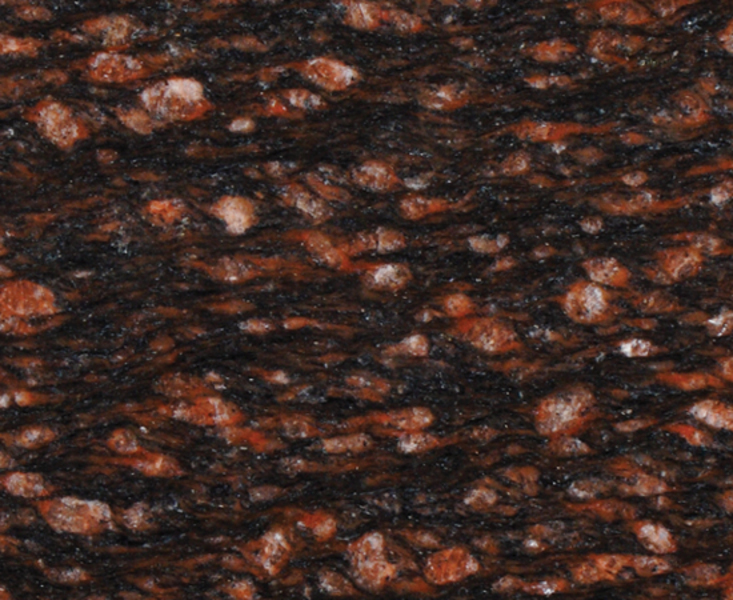 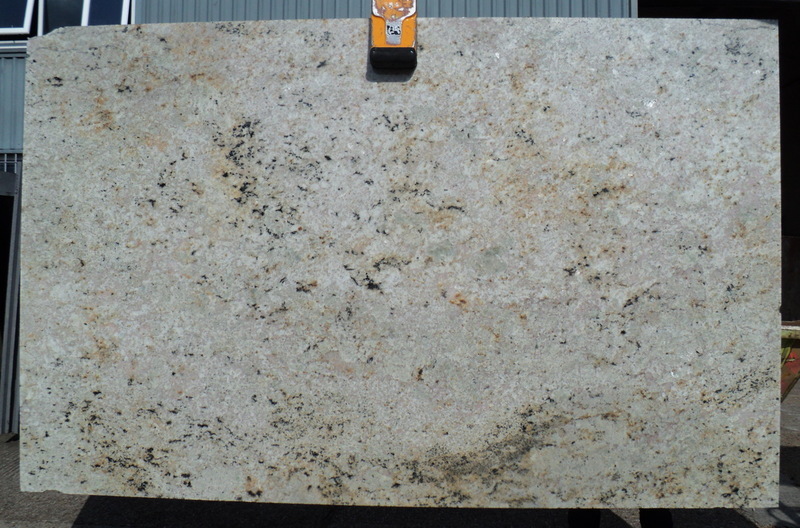 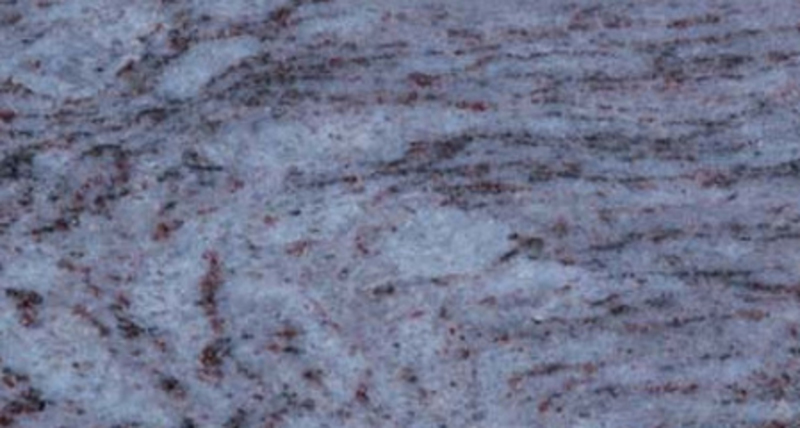 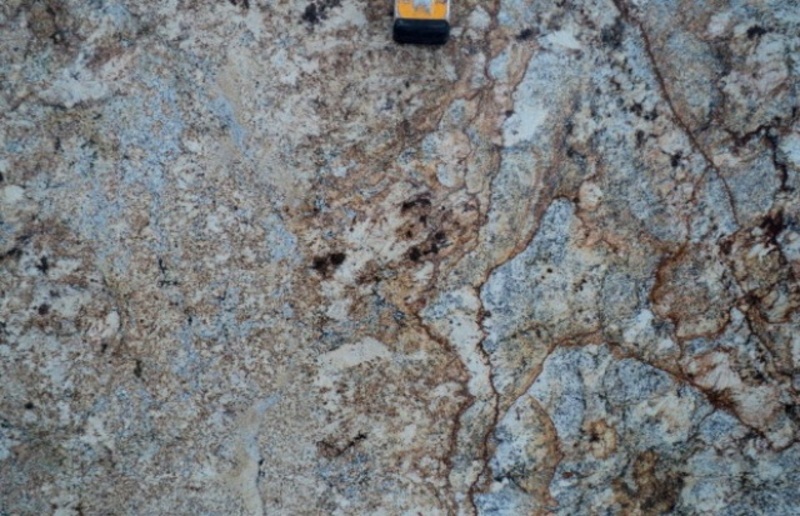 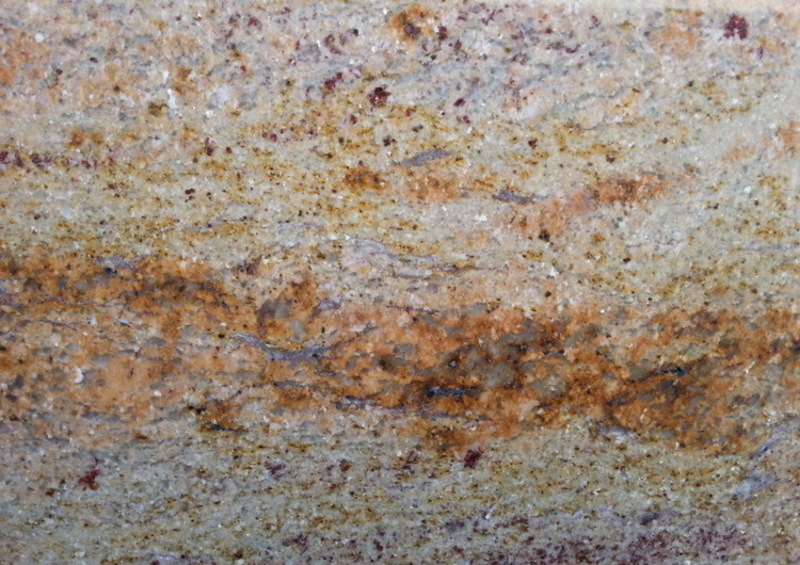 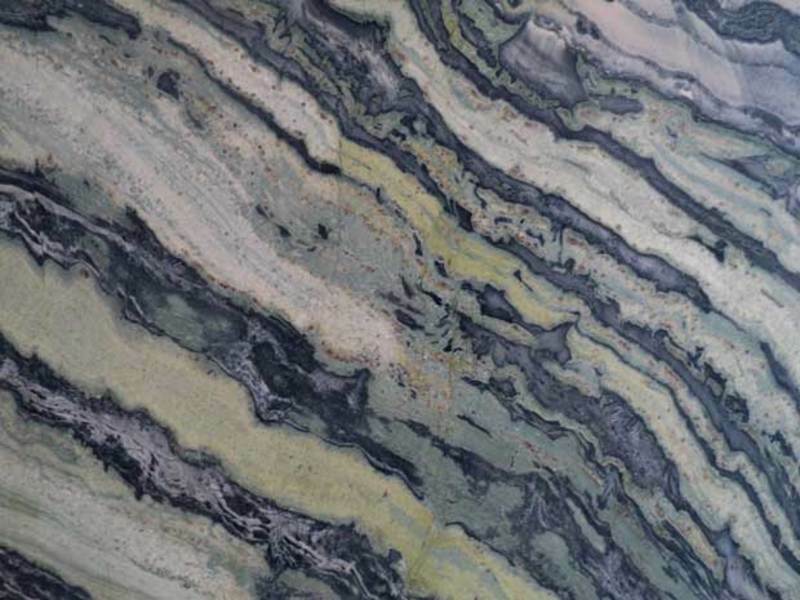 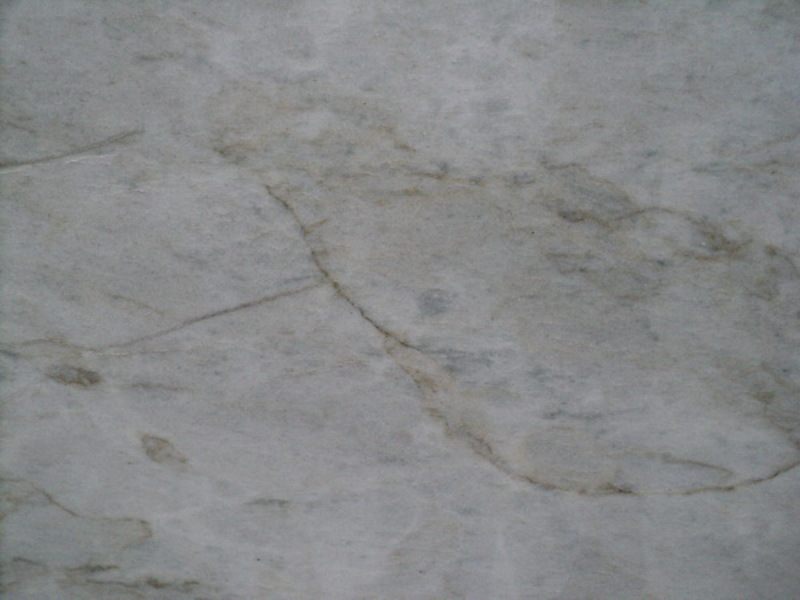 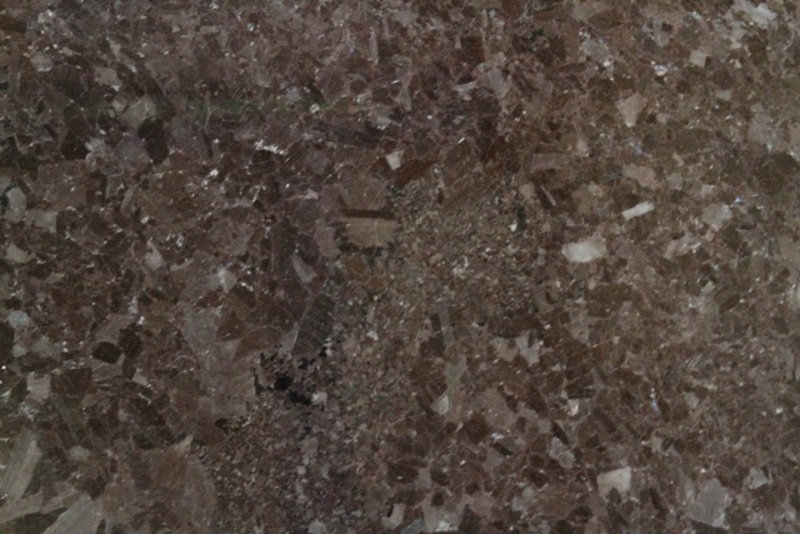 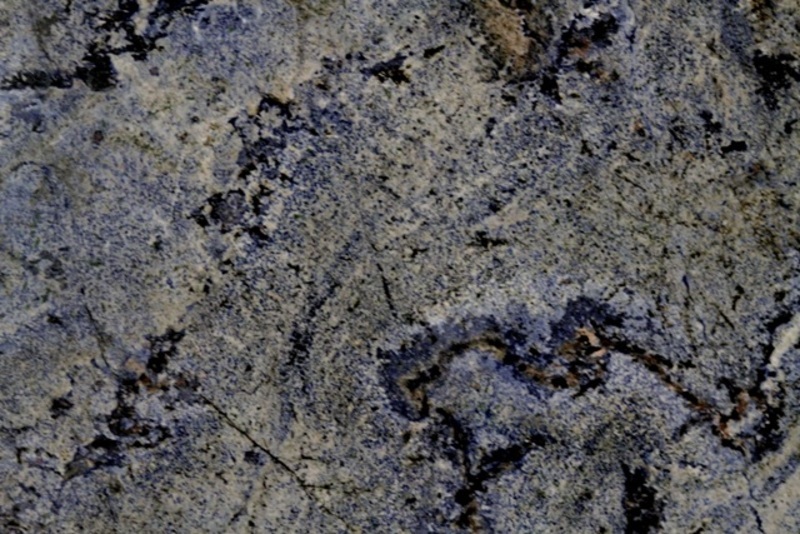 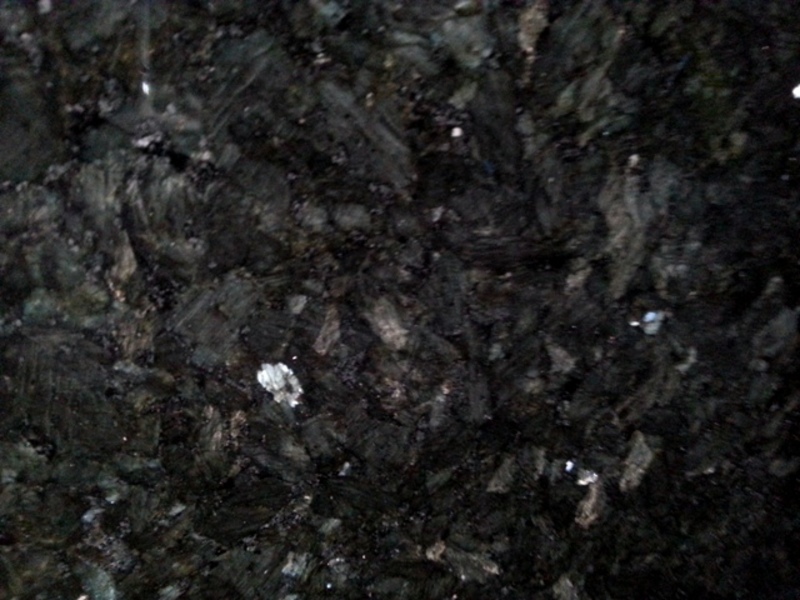 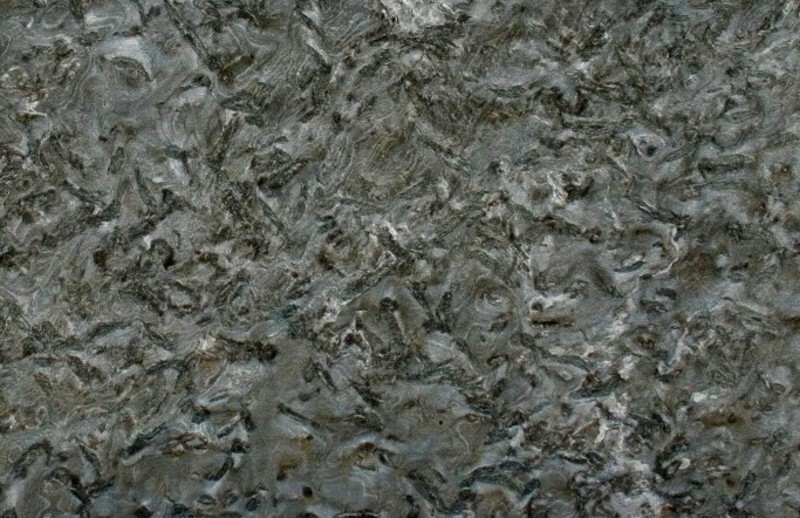 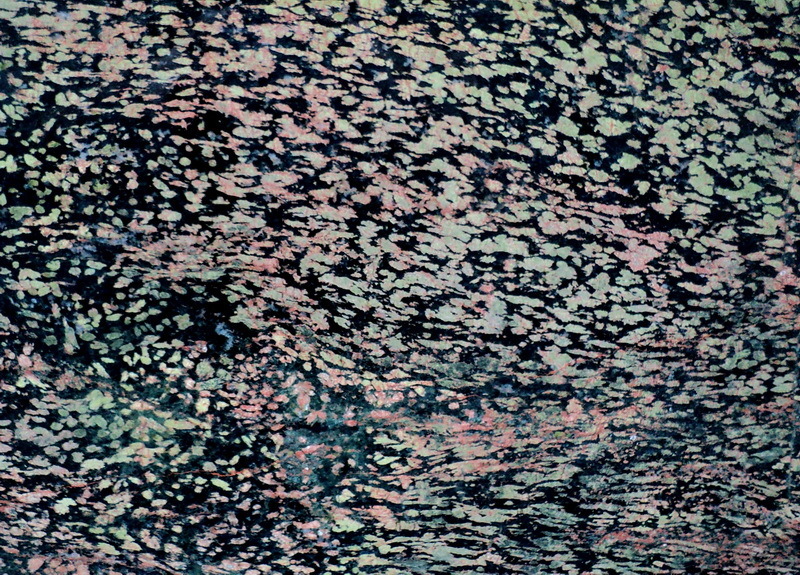 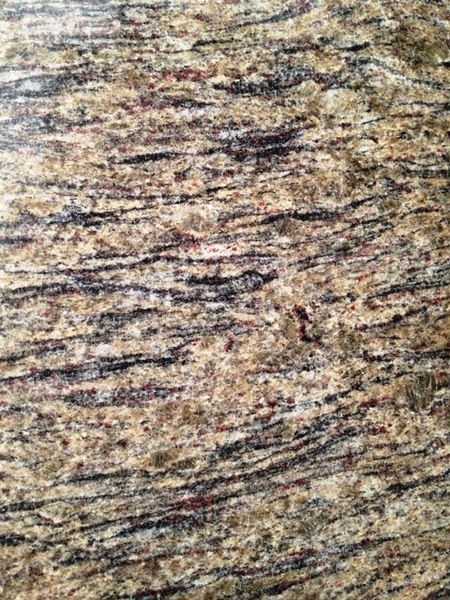 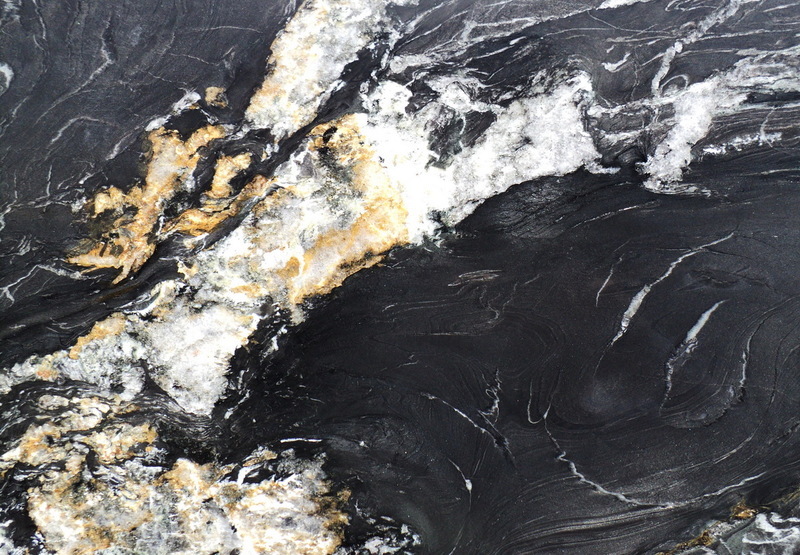 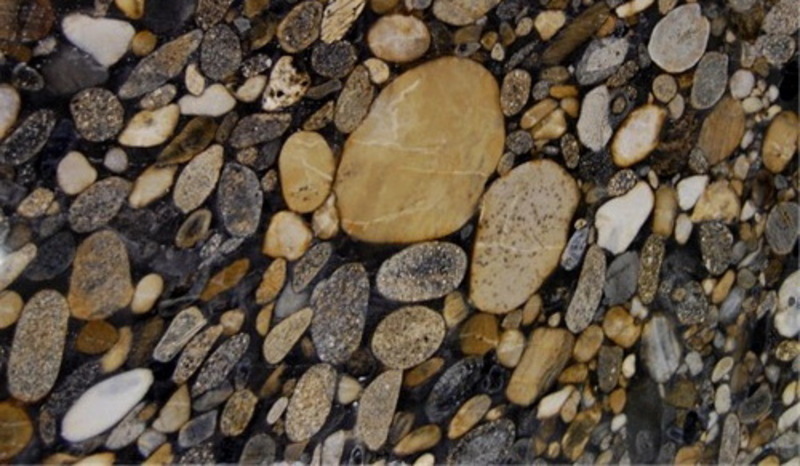 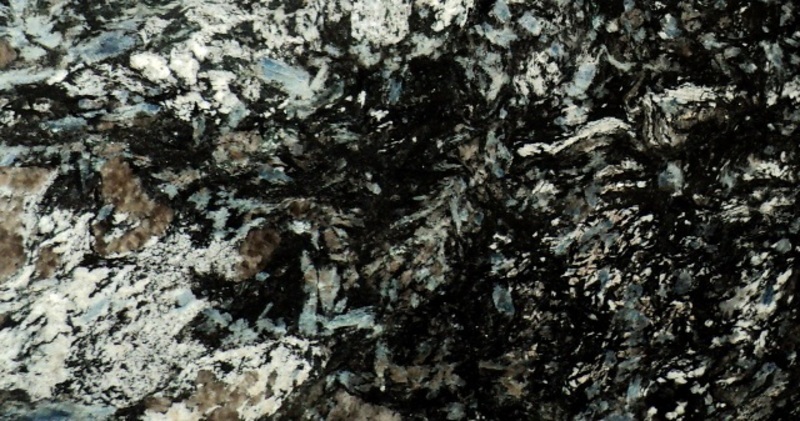 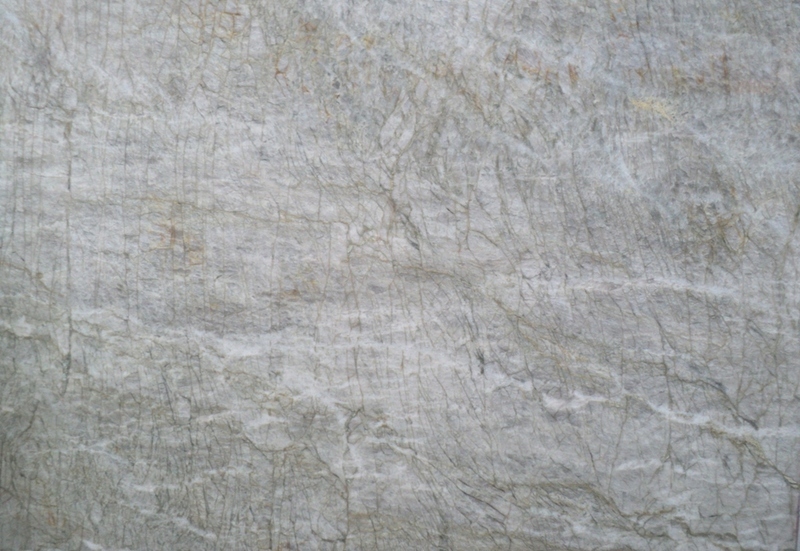 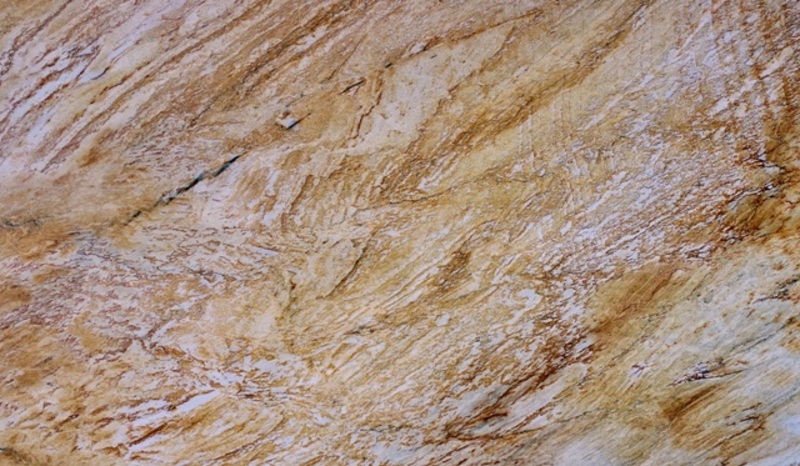 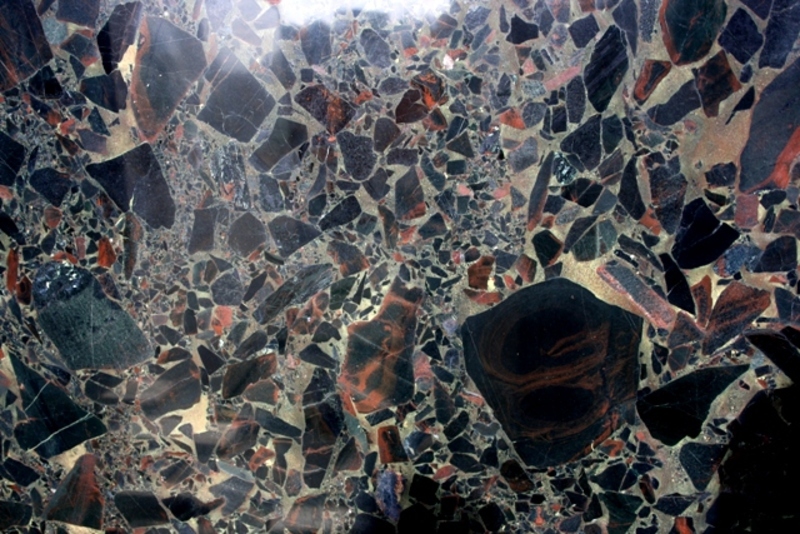 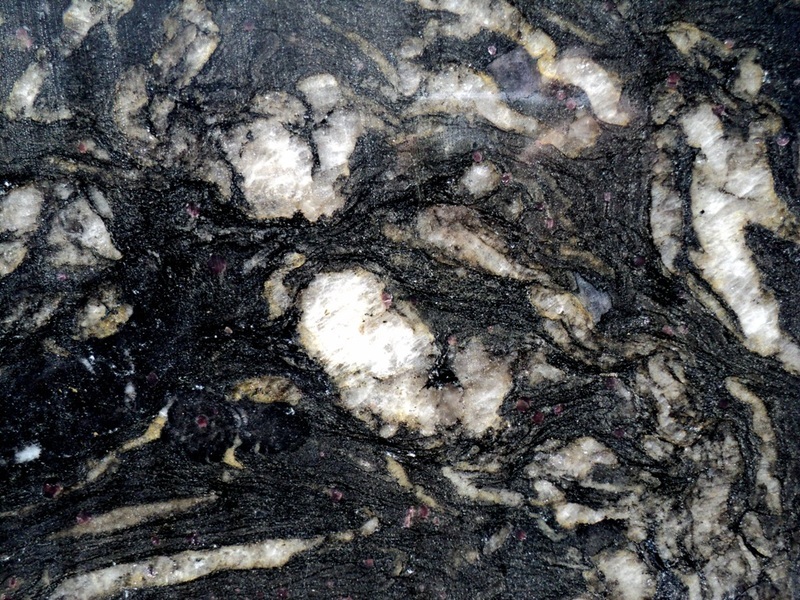 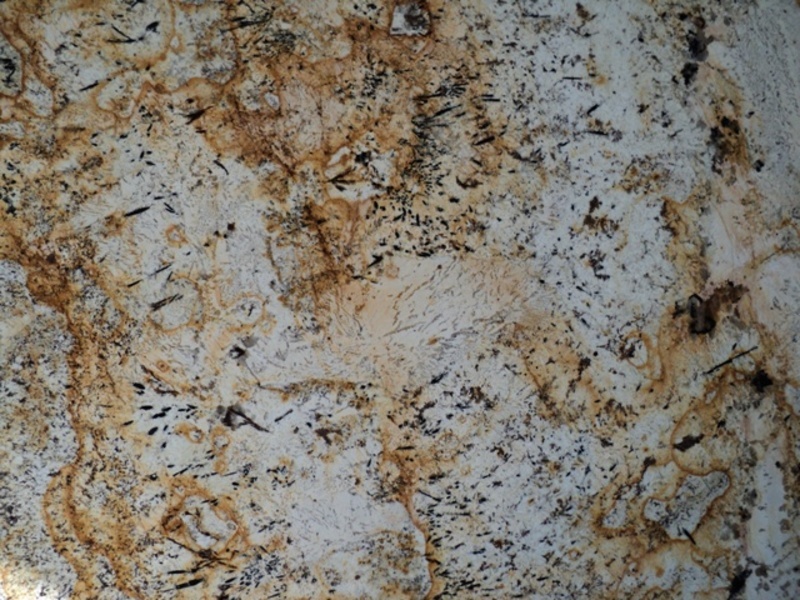 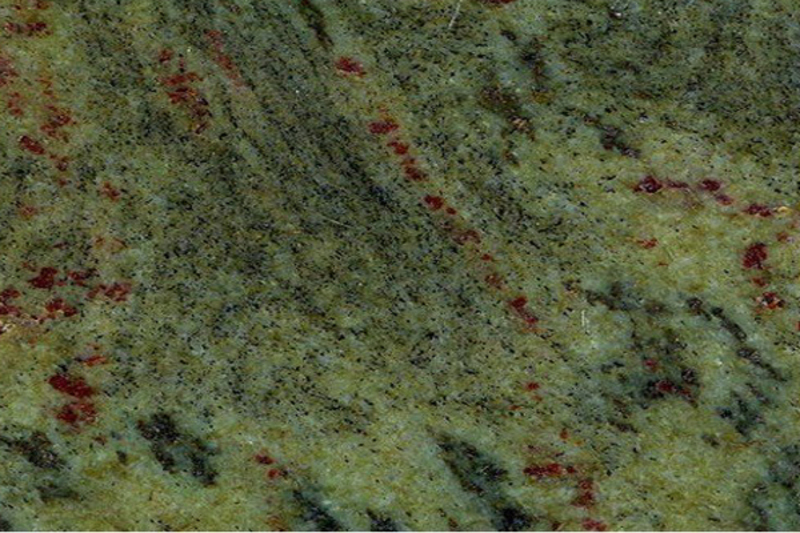 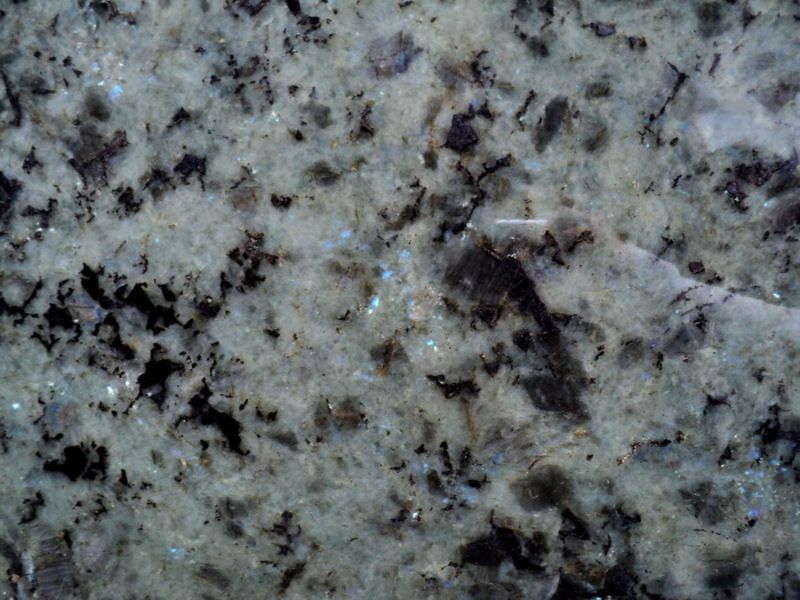 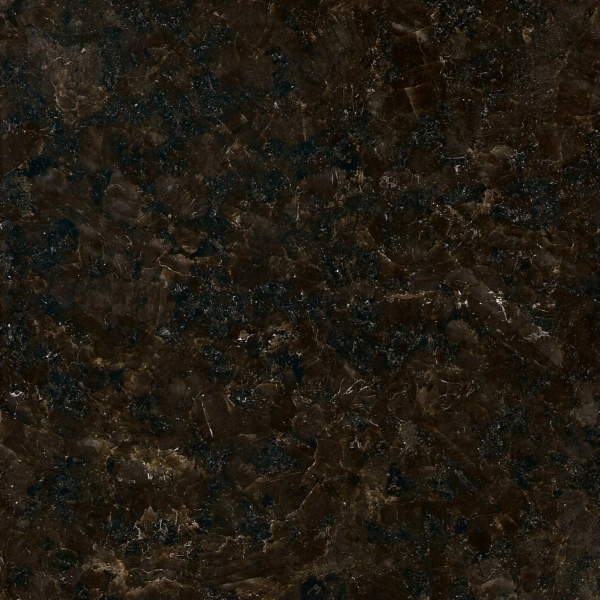 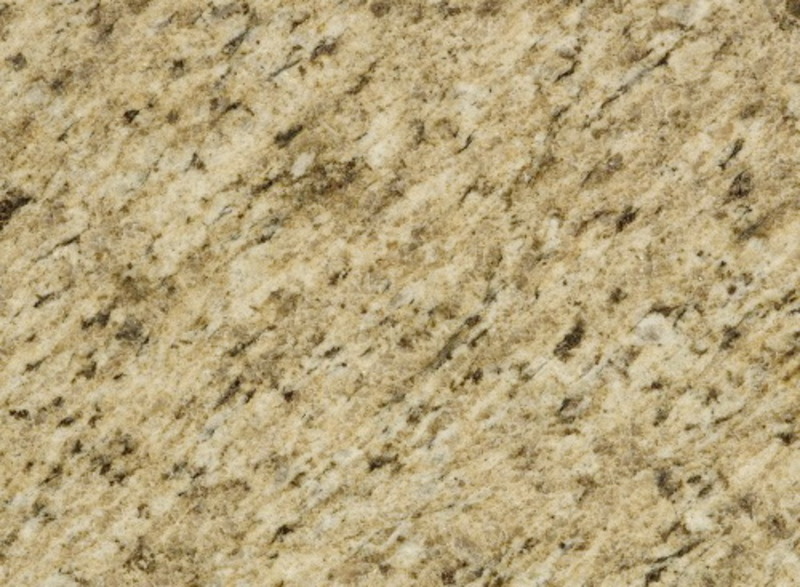 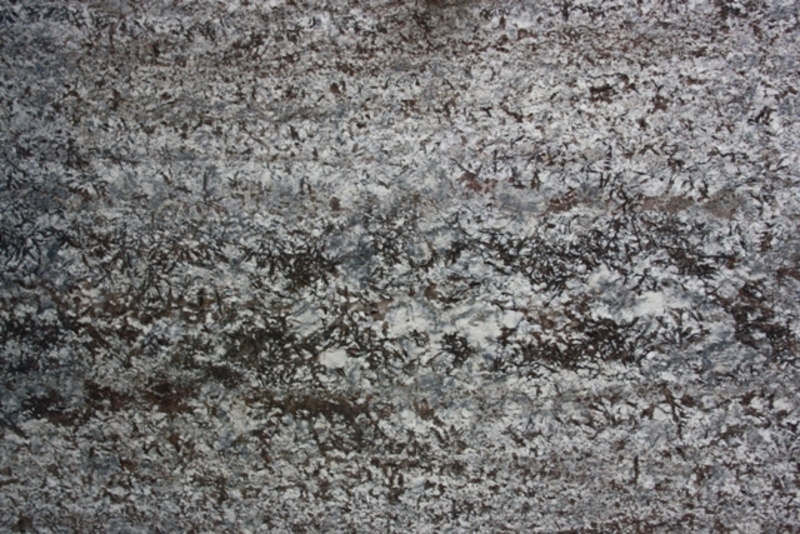 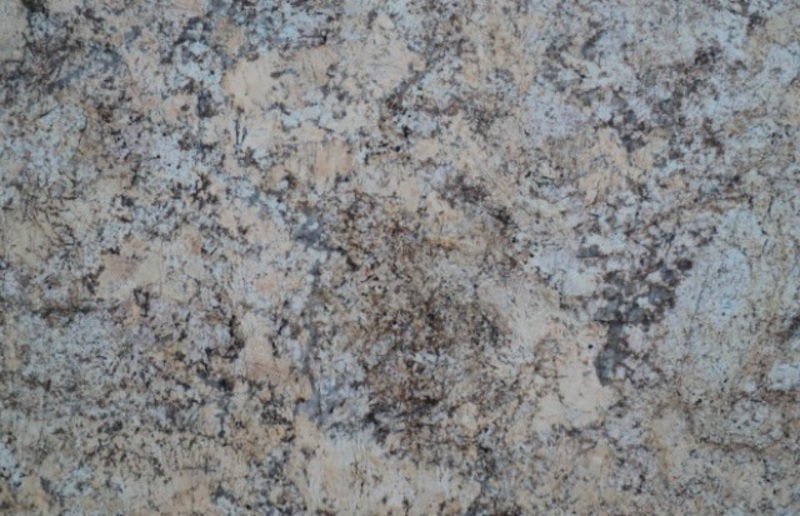 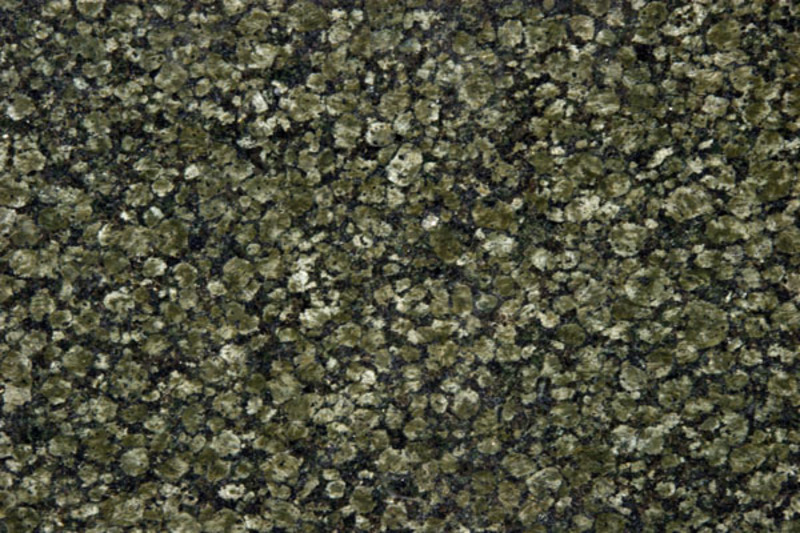 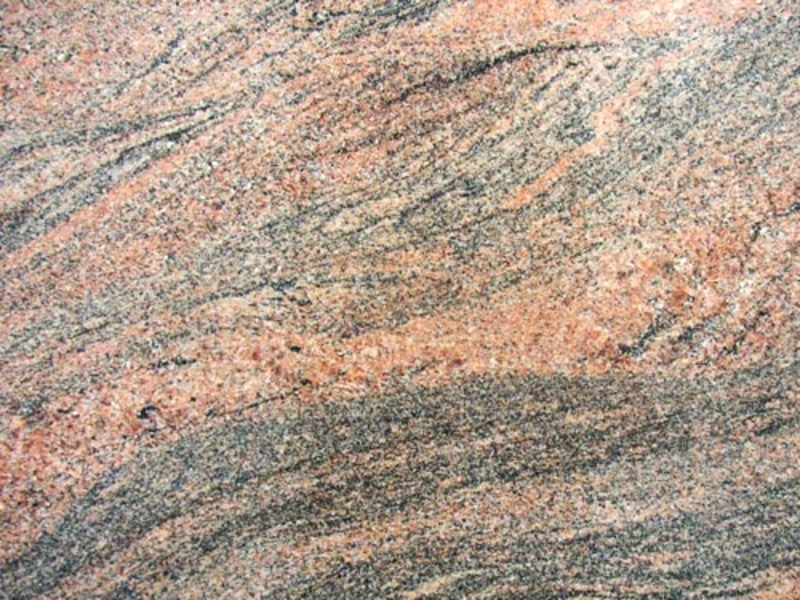 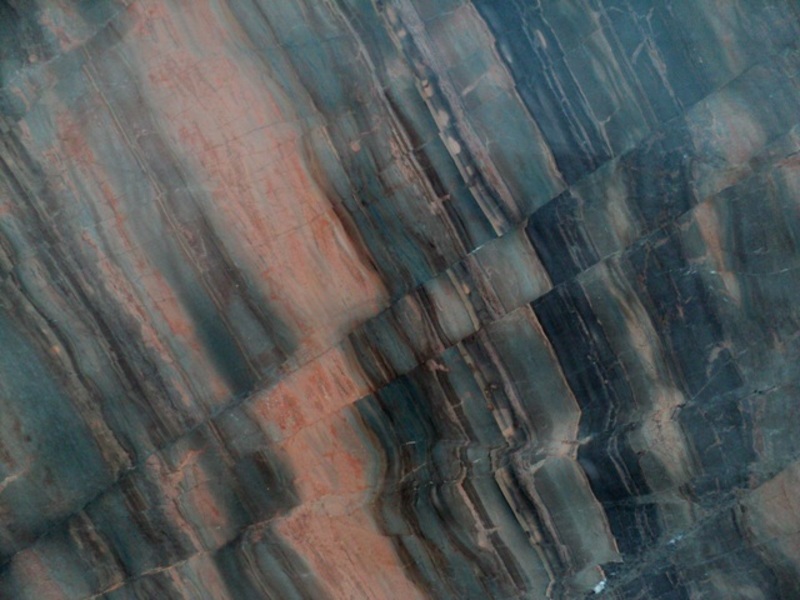 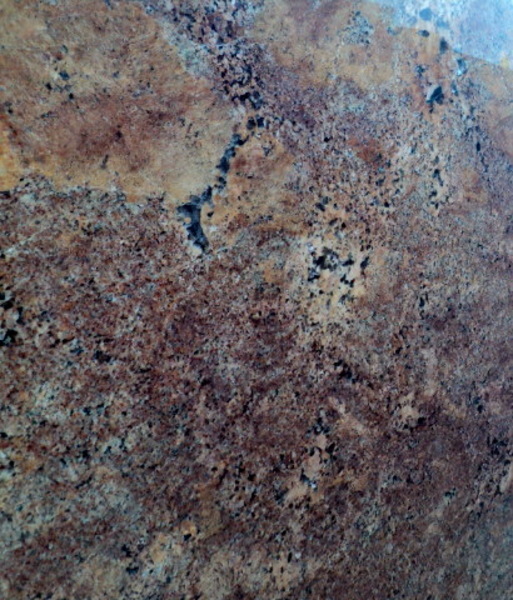 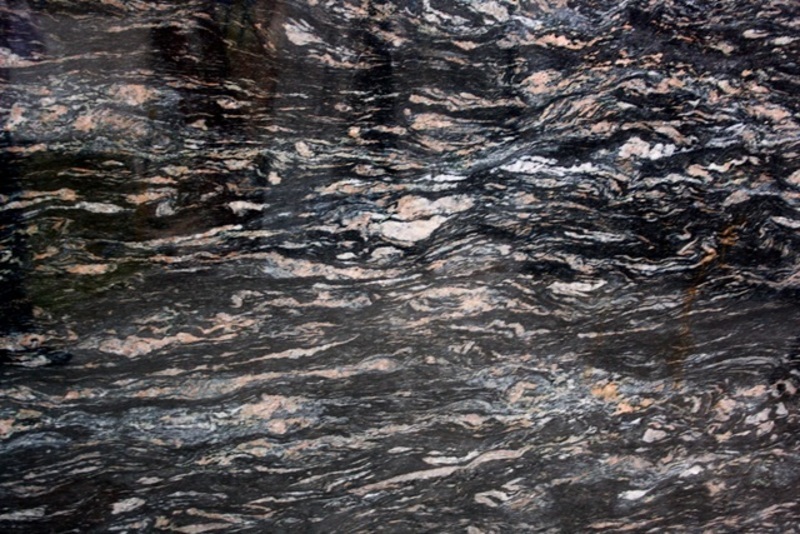 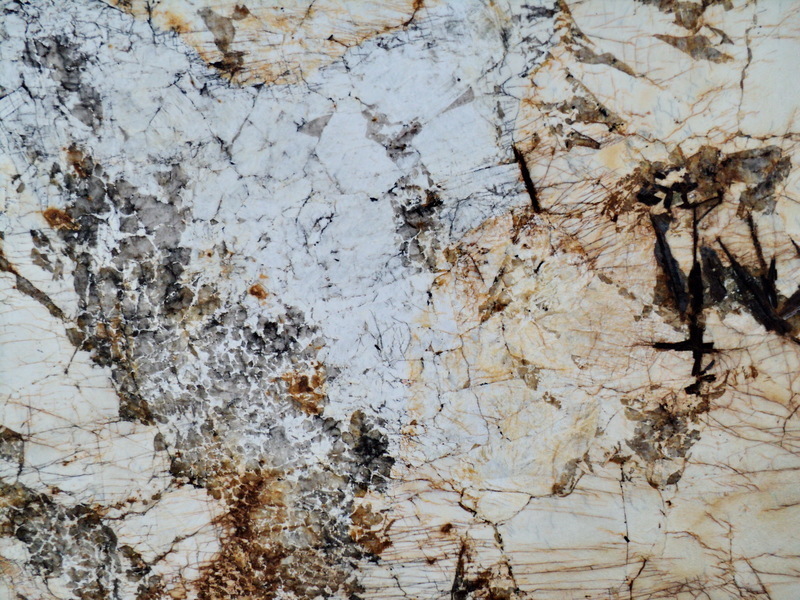 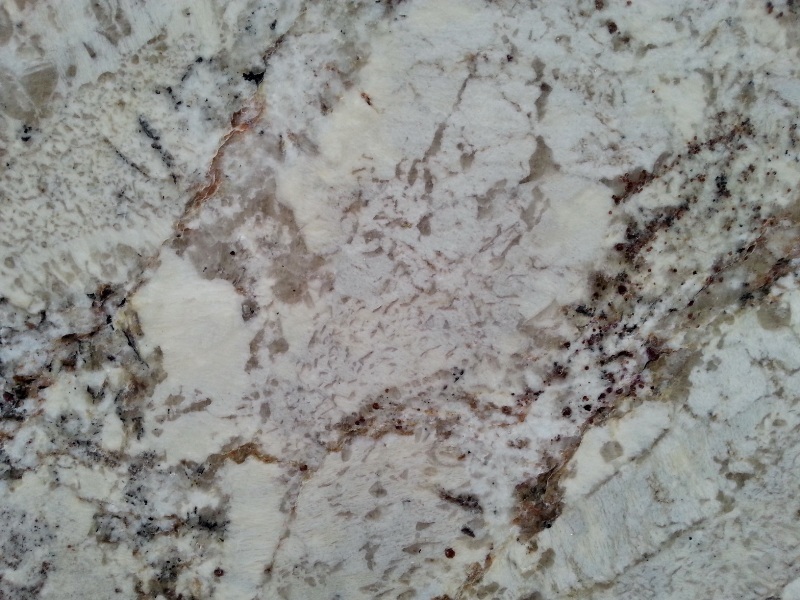 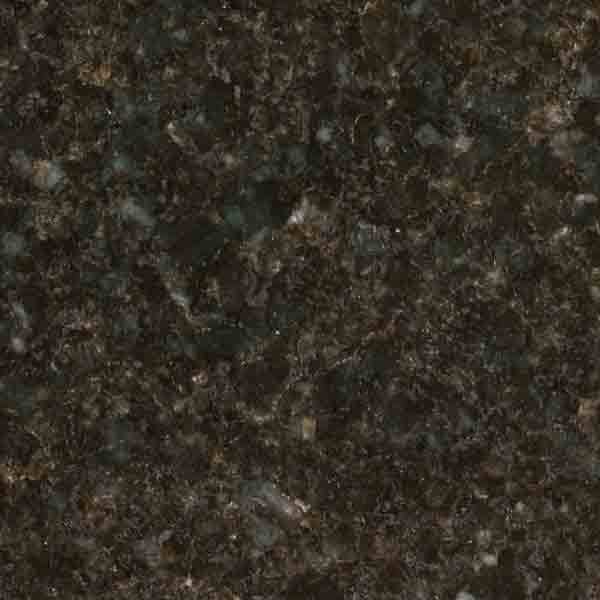 Granite is available in a wide range of colors and textures. 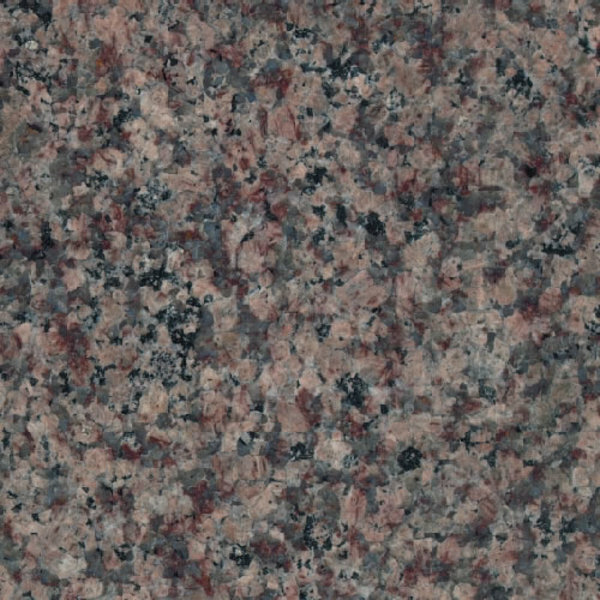 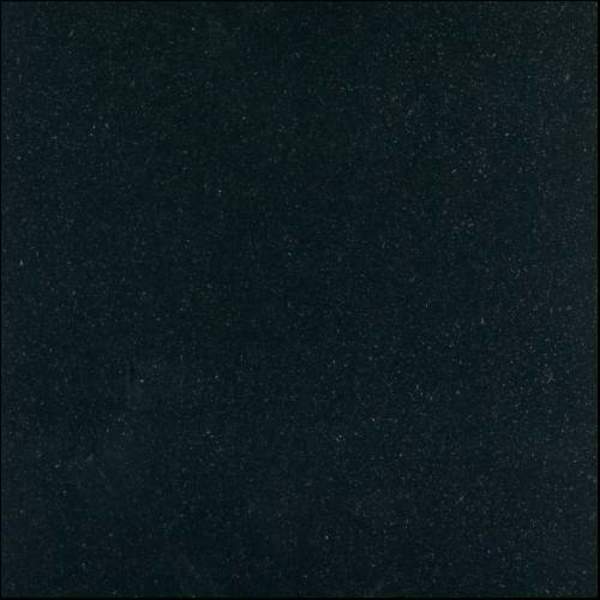 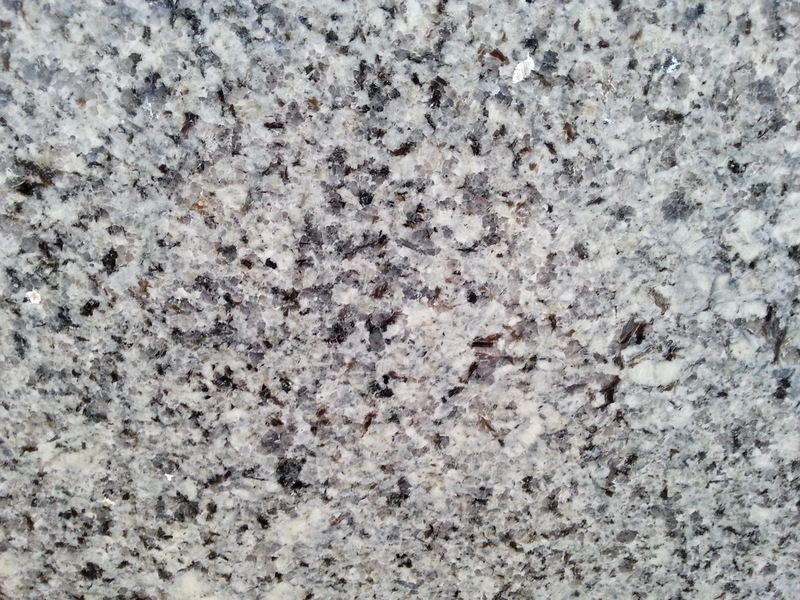 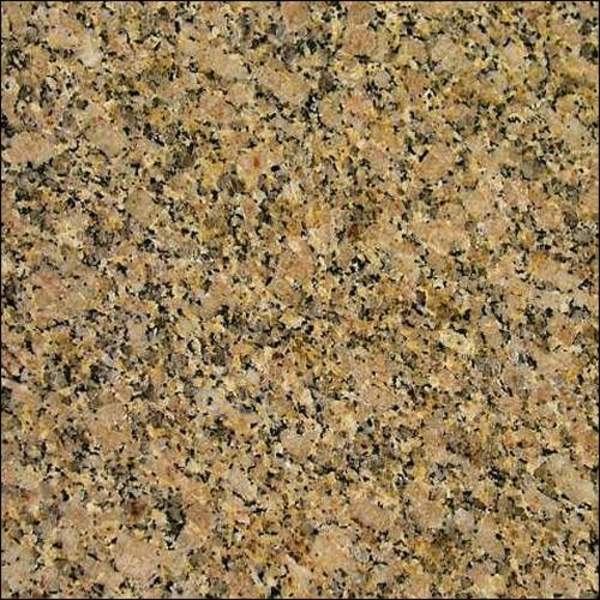 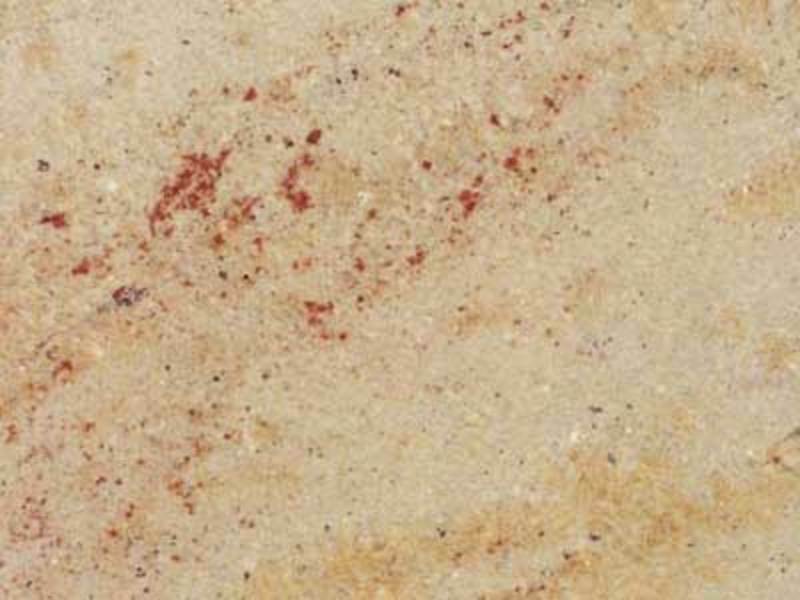 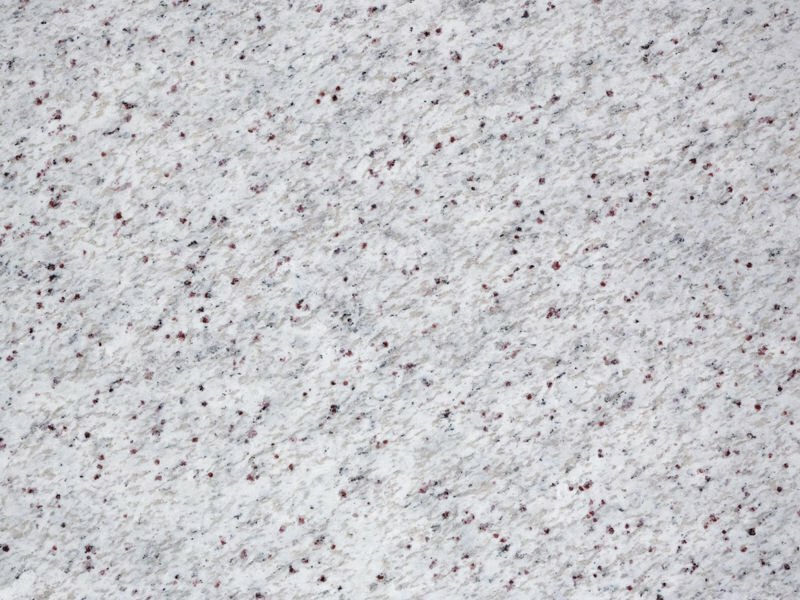 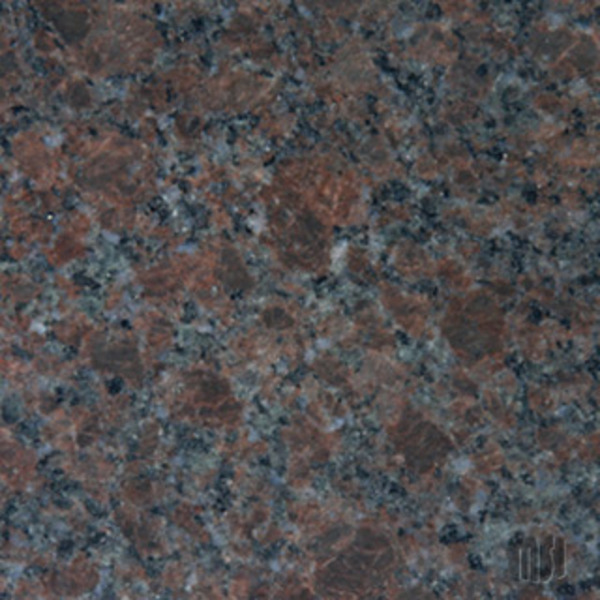 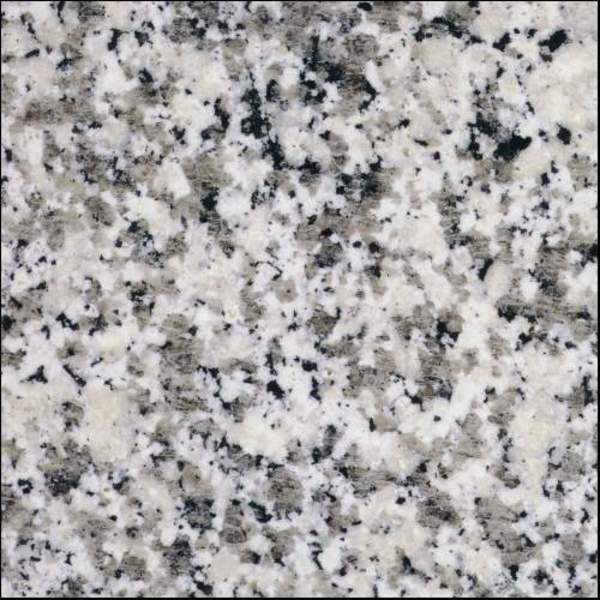 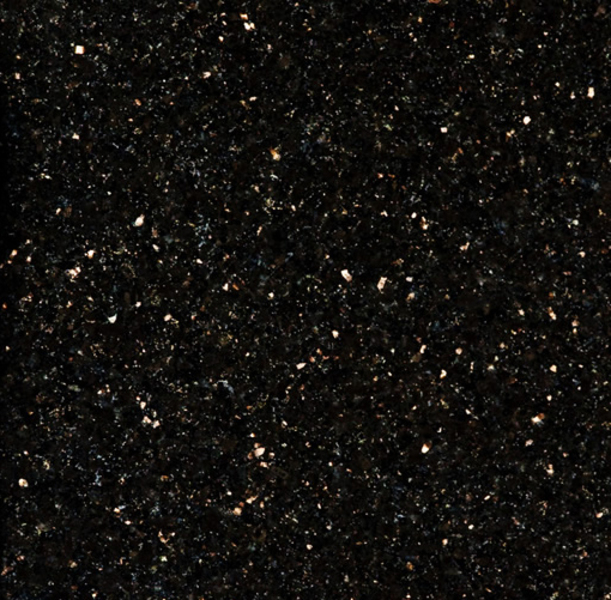 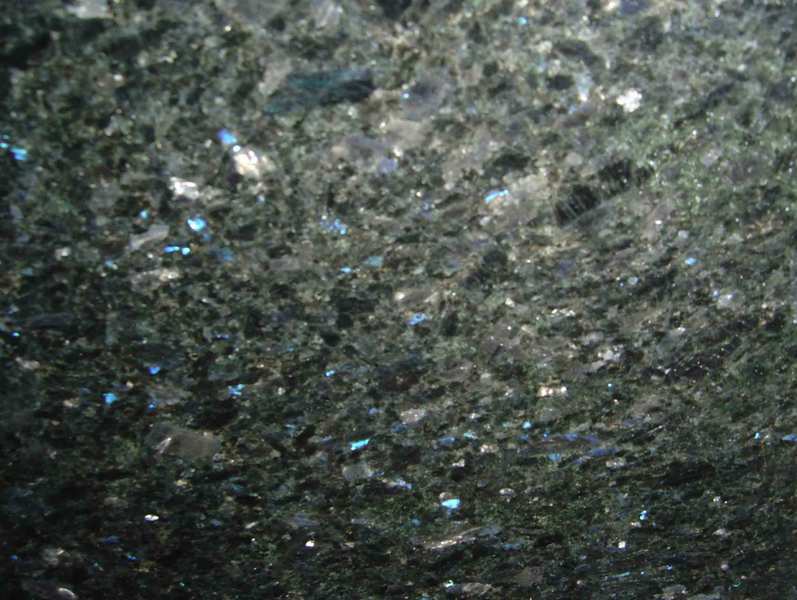 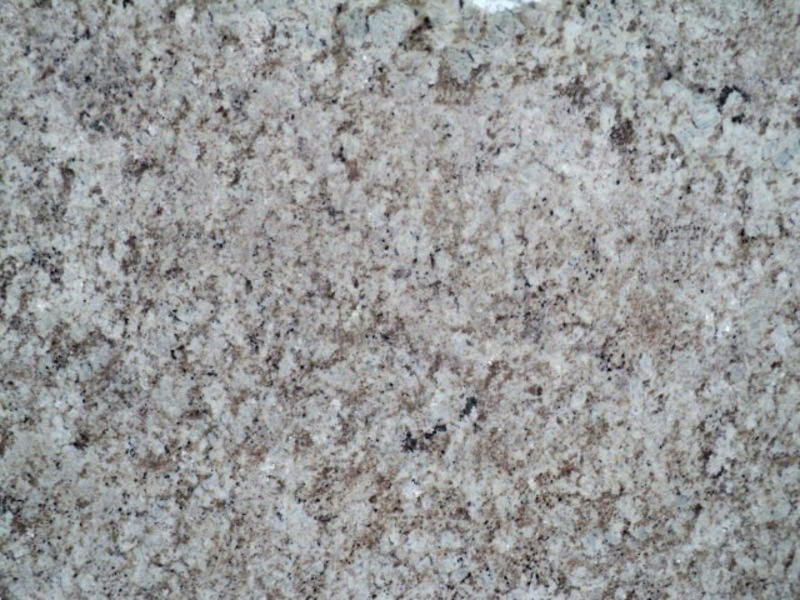 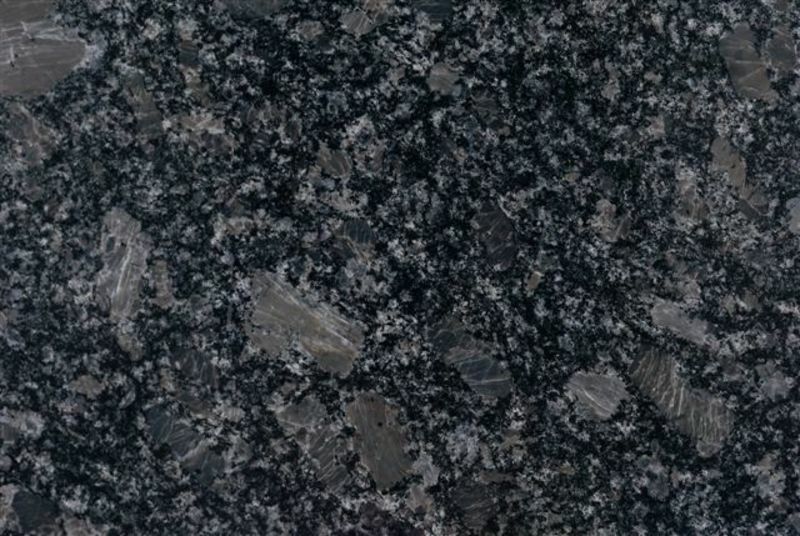 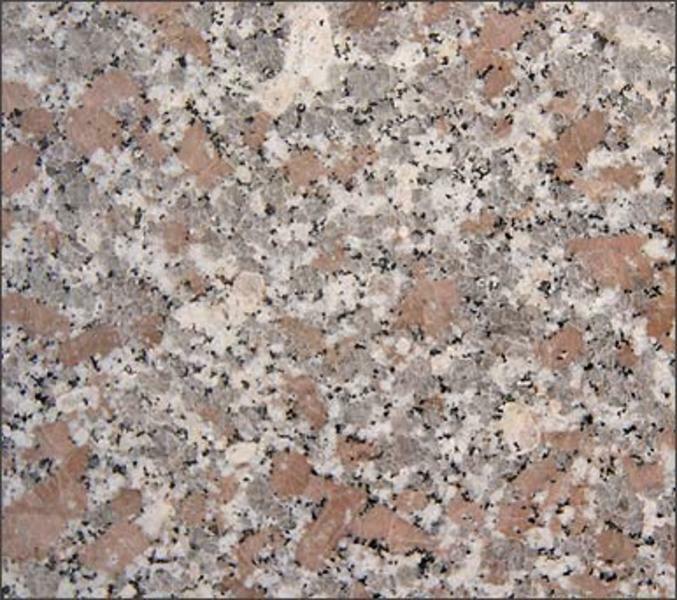 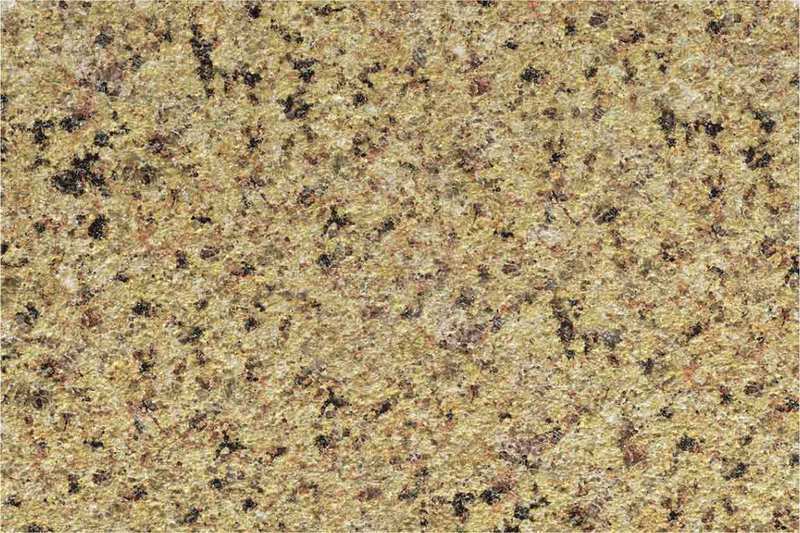 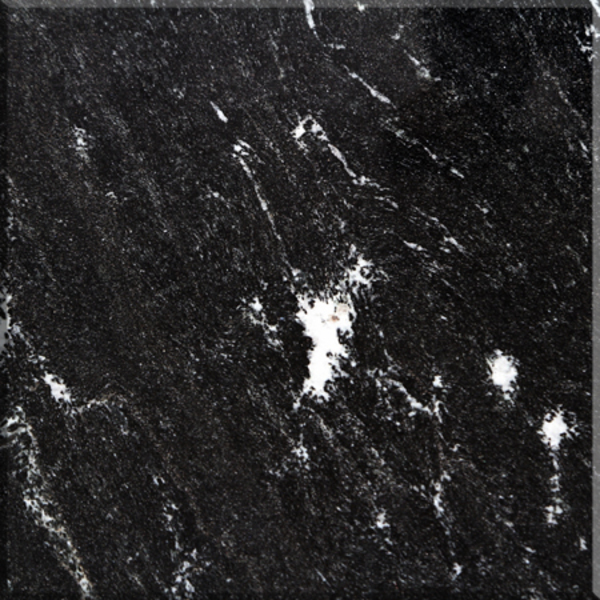 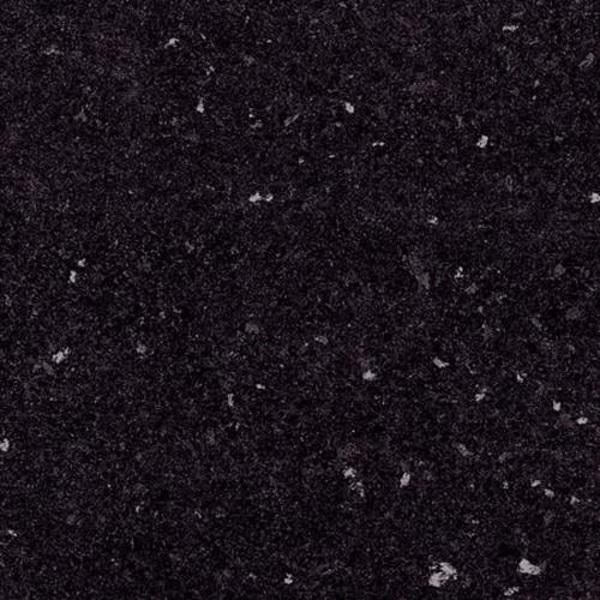 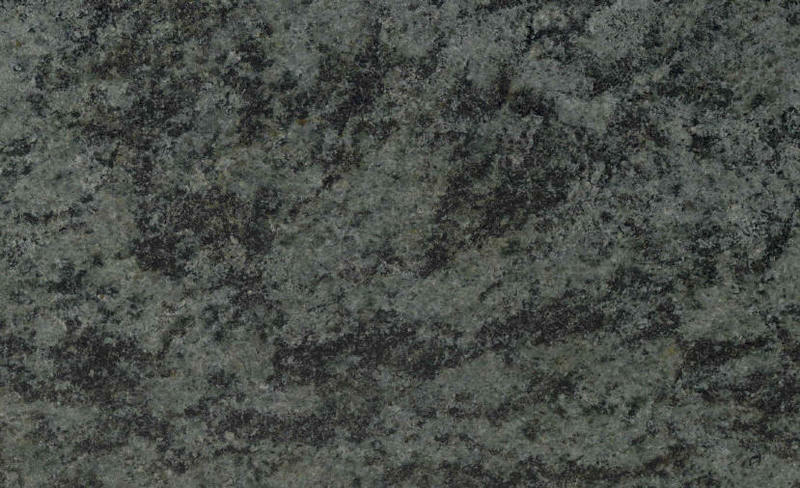 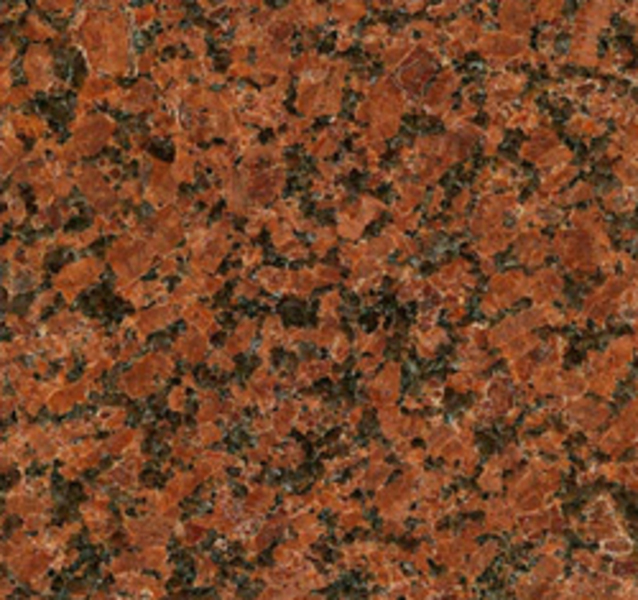 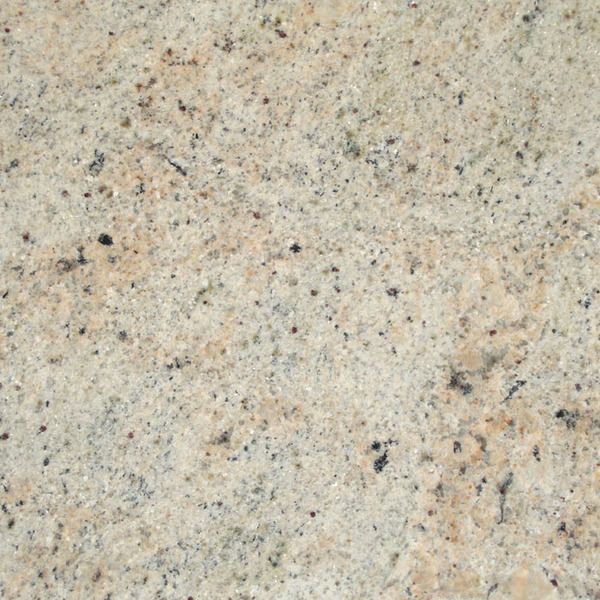 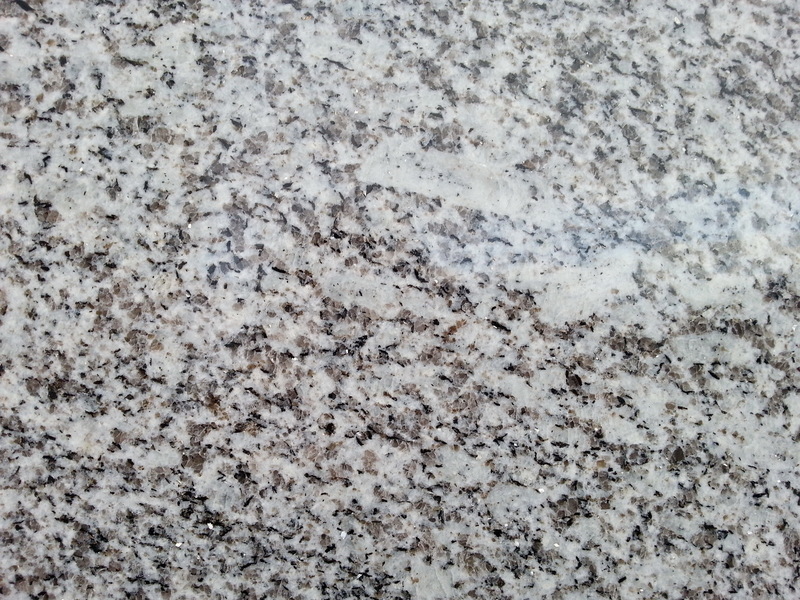 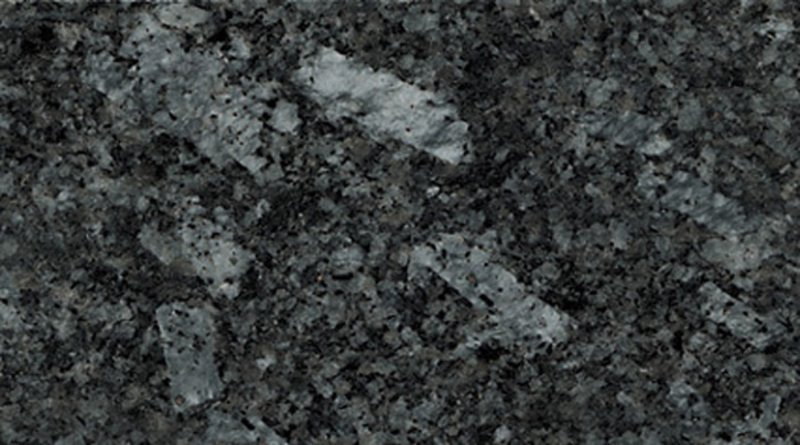 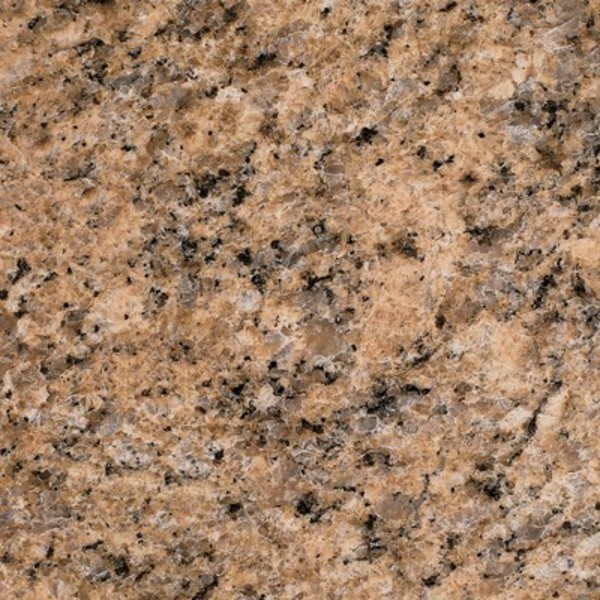 Granite is an ideal material for kitchens worktops, fireplace, floors and other surfaces.